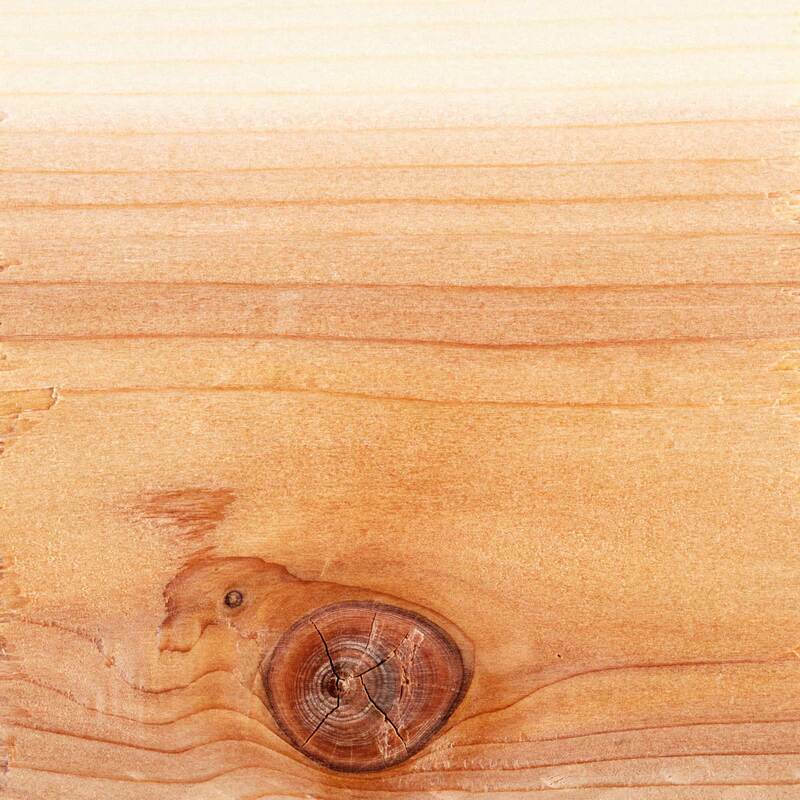 We're here to make your projects easier! 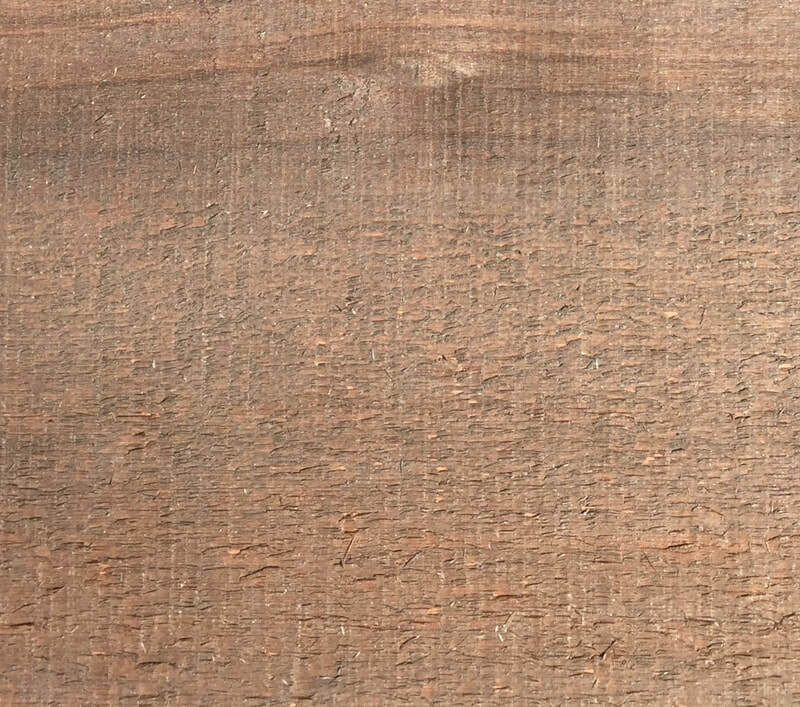 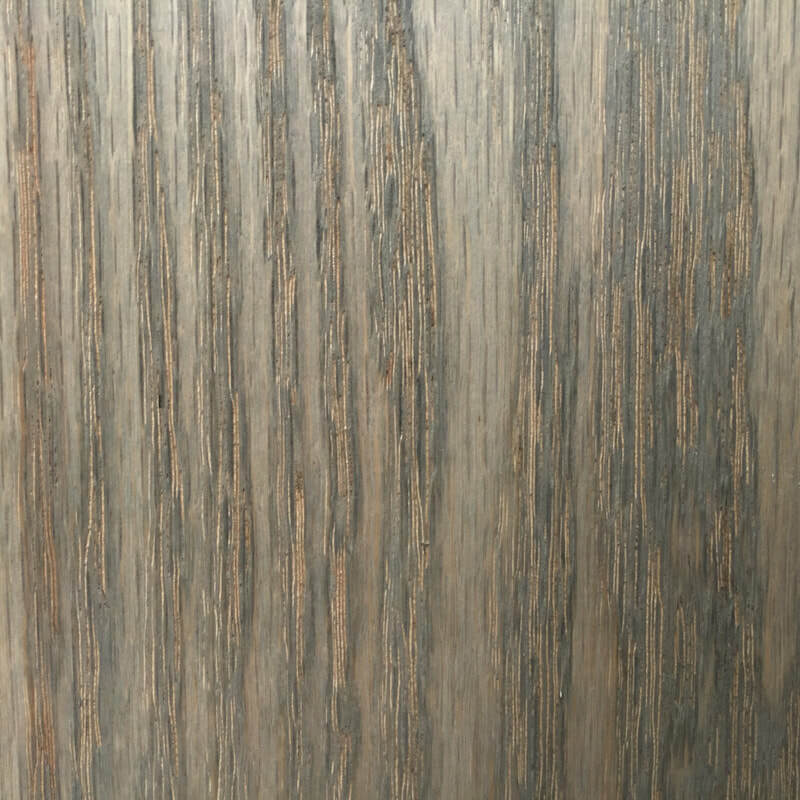 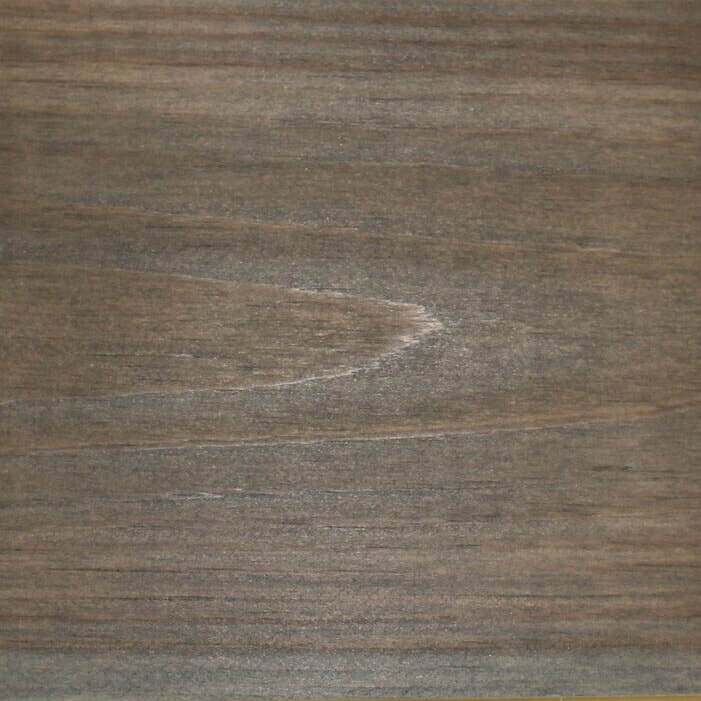 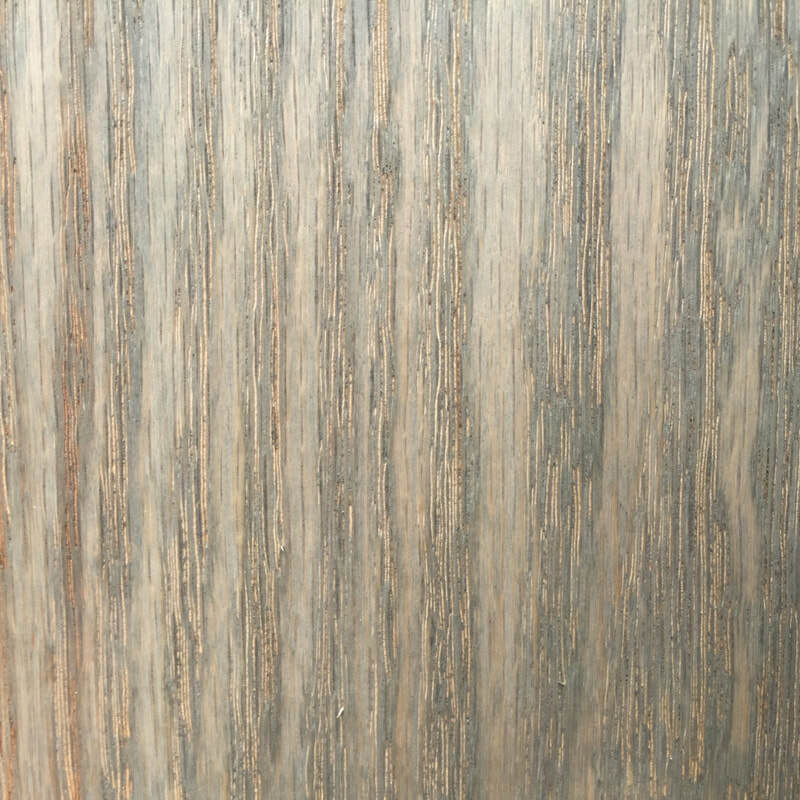 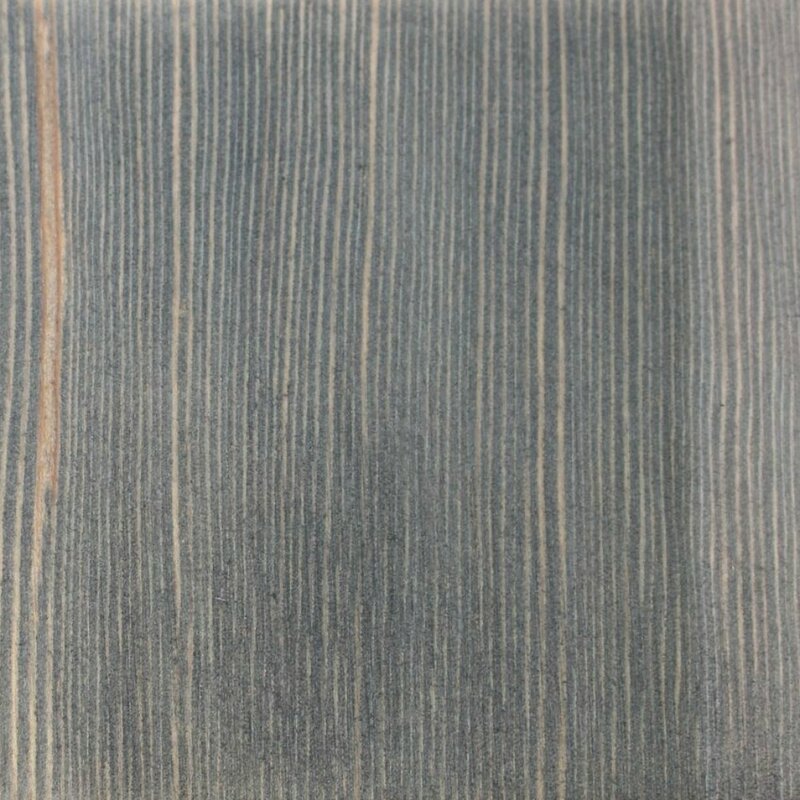 WOOD IS AGED THROUGH A UNIQUE COLORING PROCESS WHICH CONTAINS NO HARMFUL VOC's, AND CREATES GORGEOUS COLORS THROUGH TANNIN REACTIVE OXIDATION. 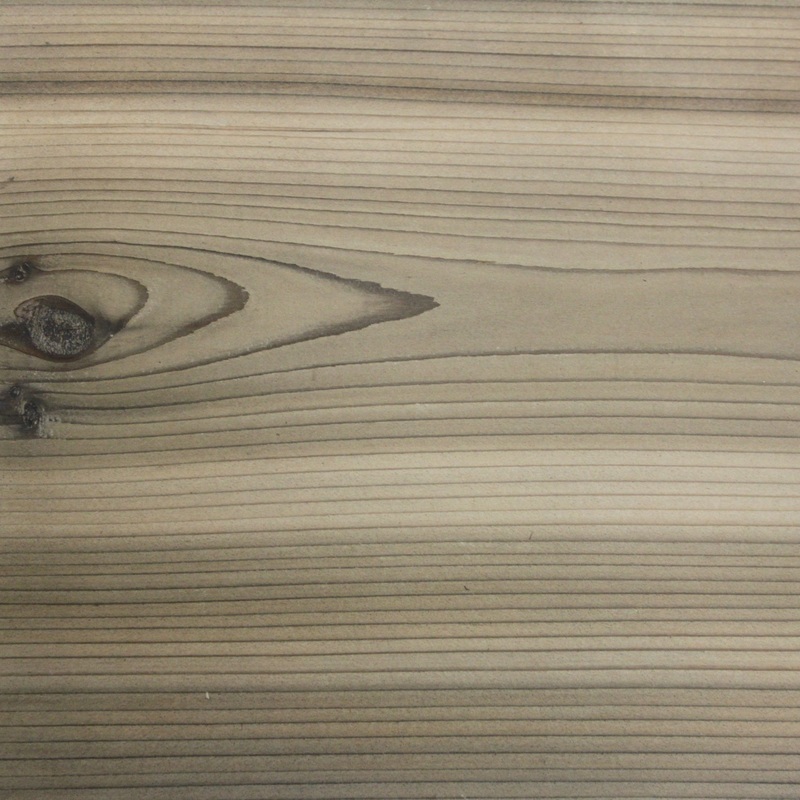 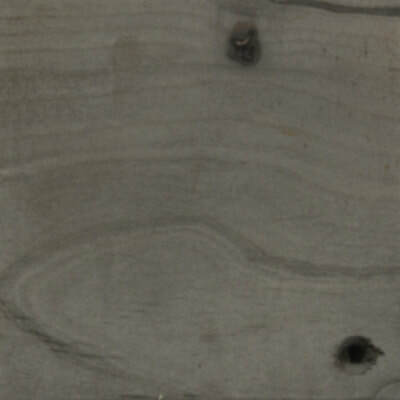 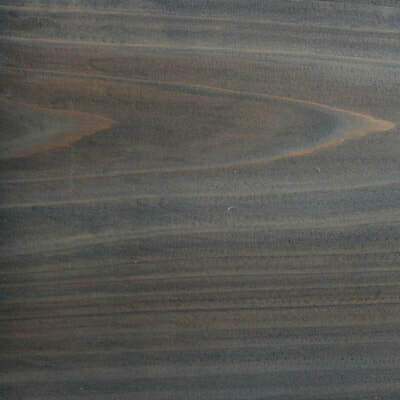 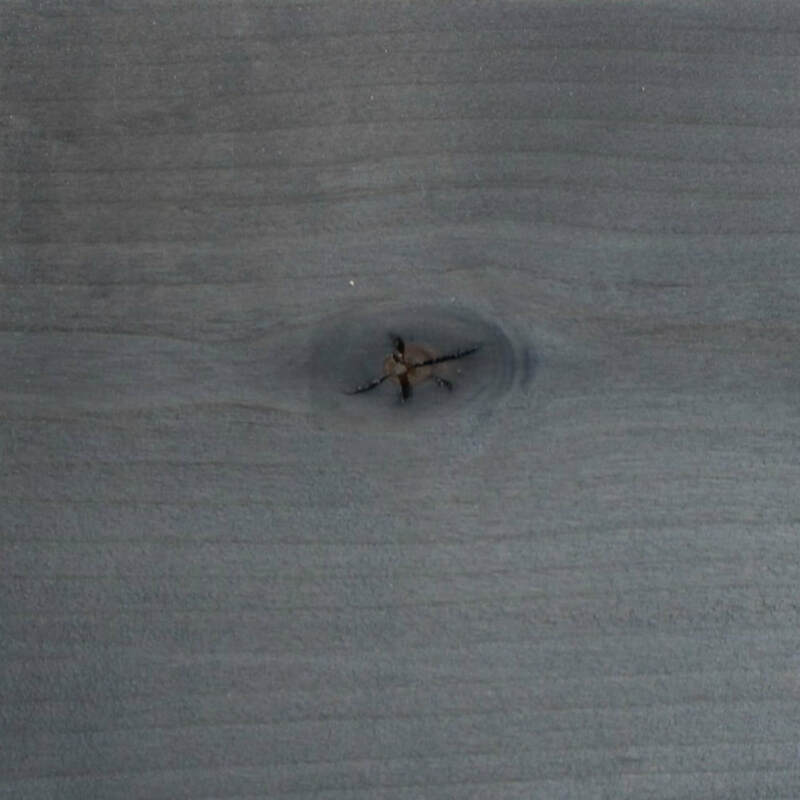 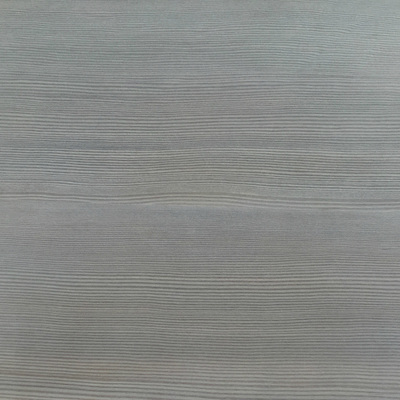 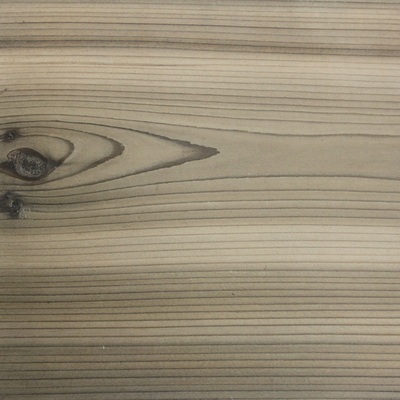 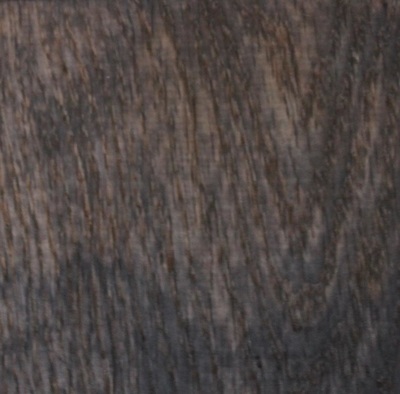 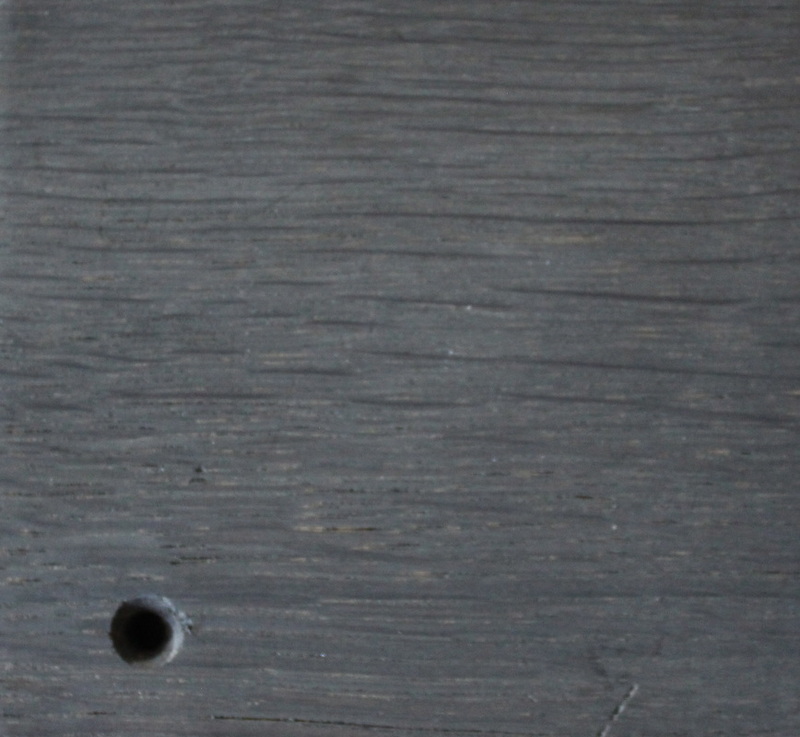 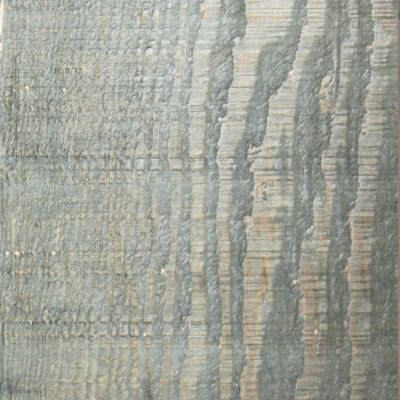 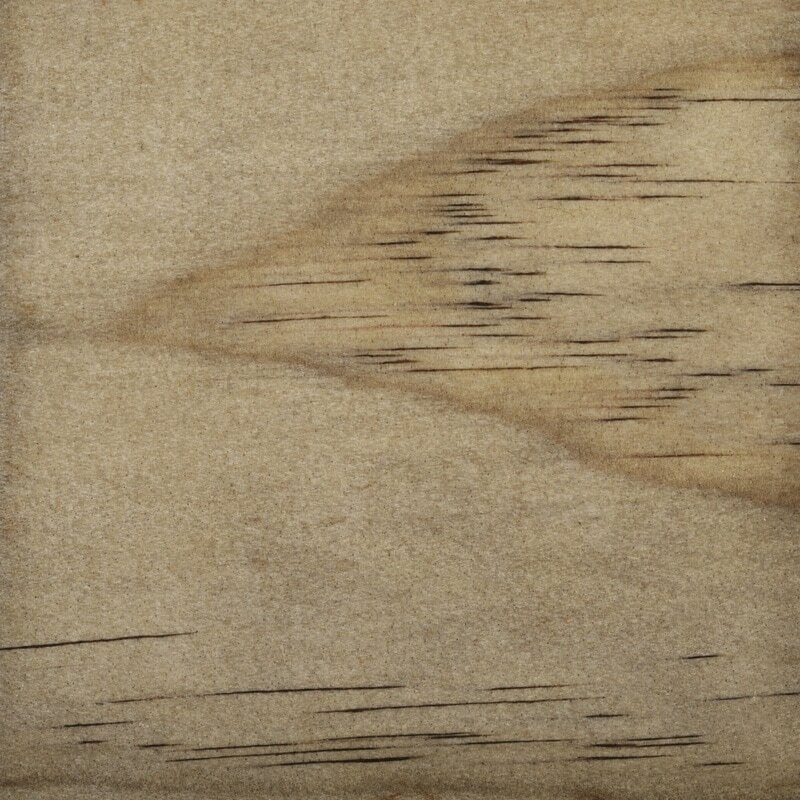 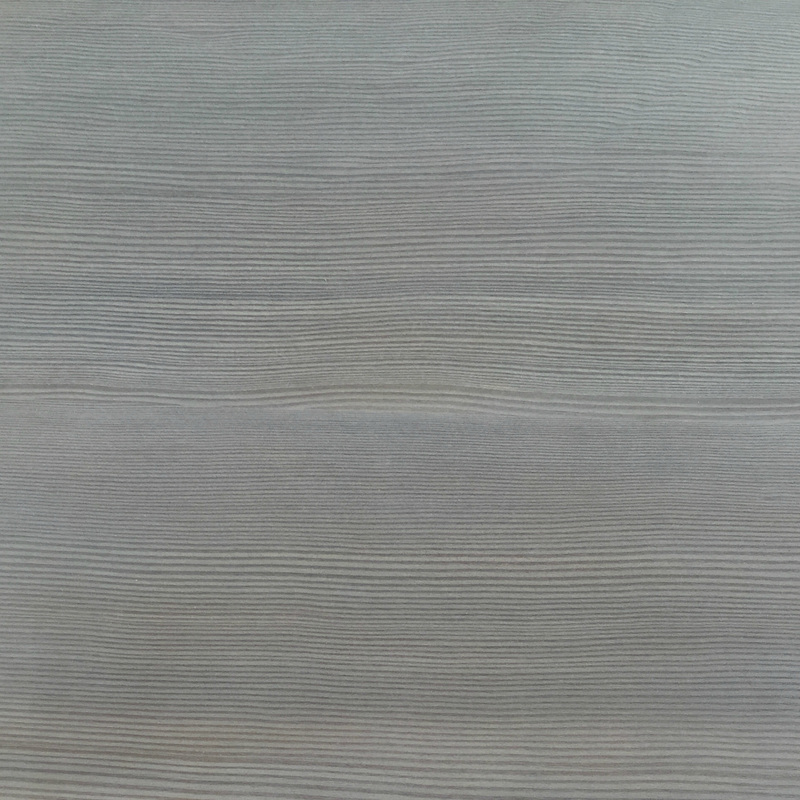 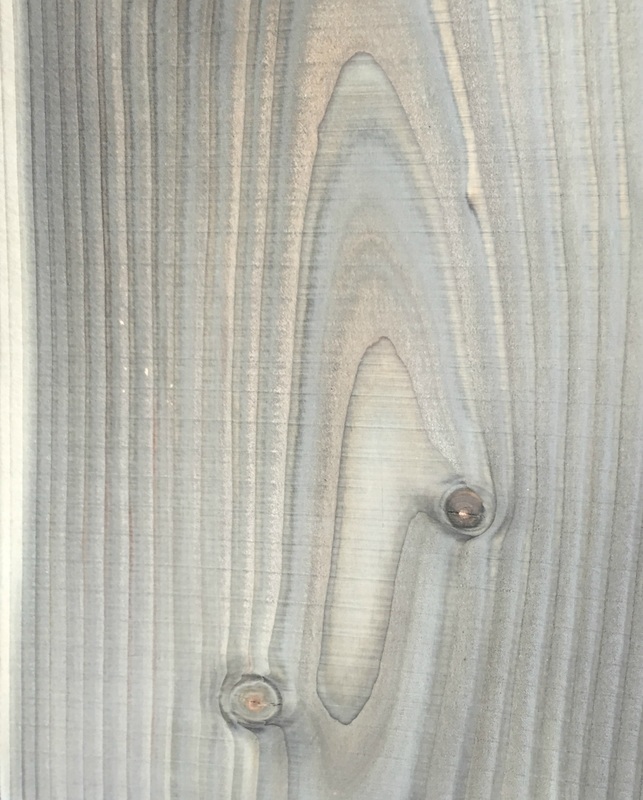 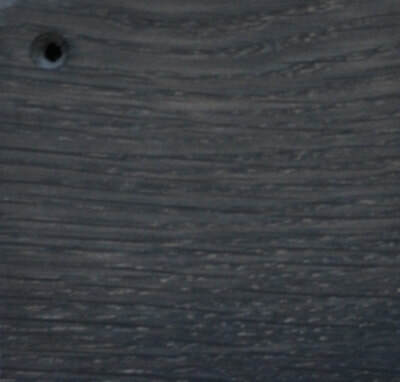 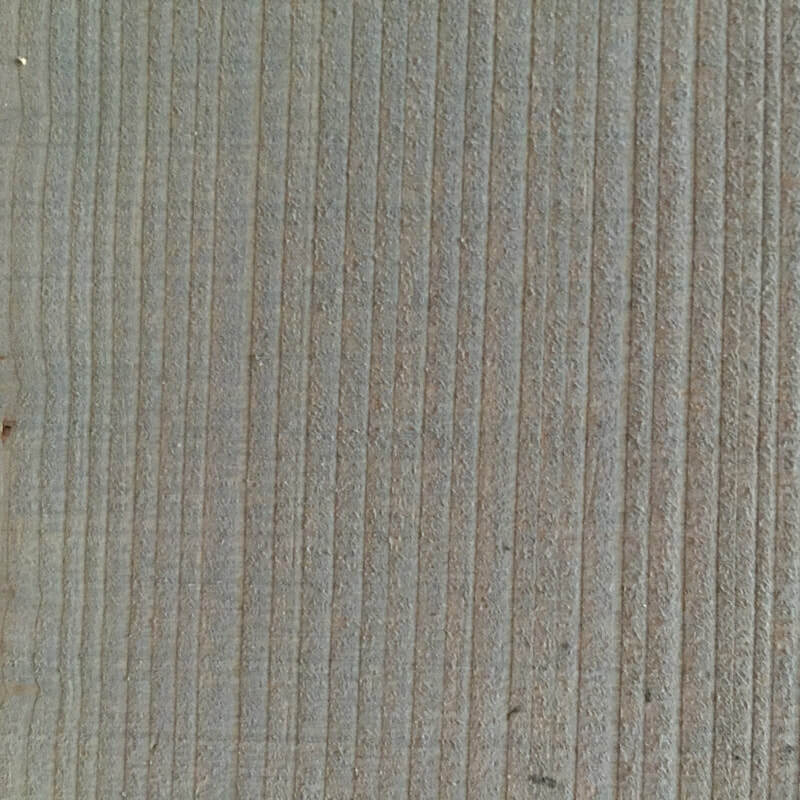 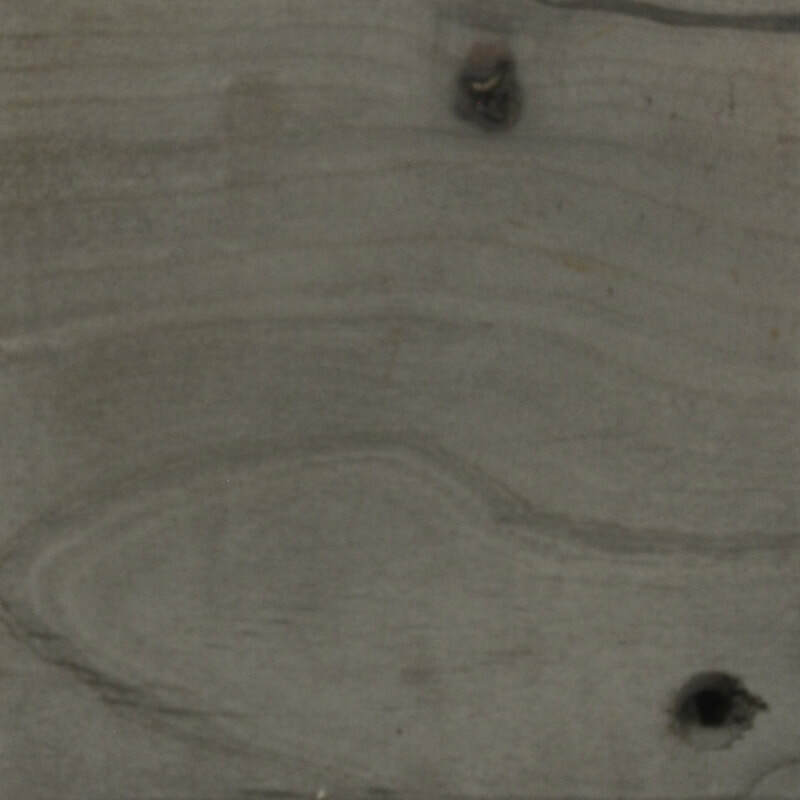 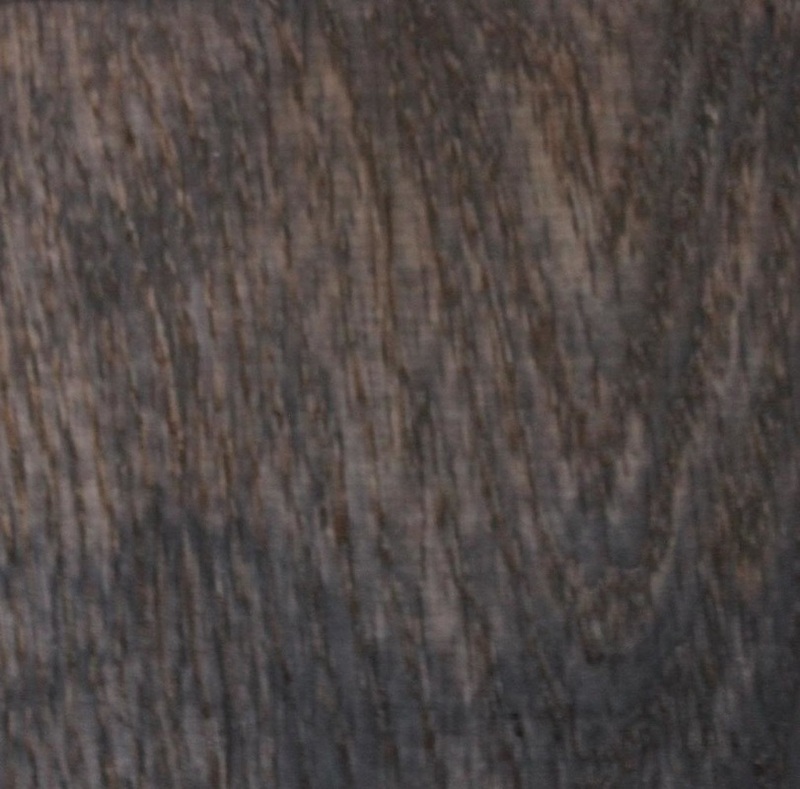 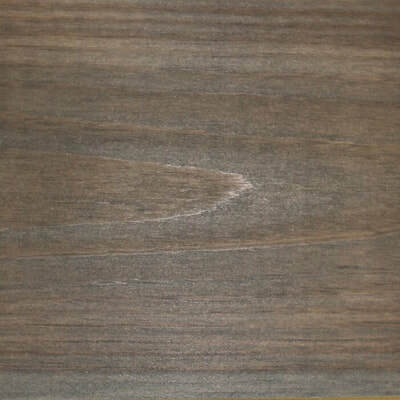 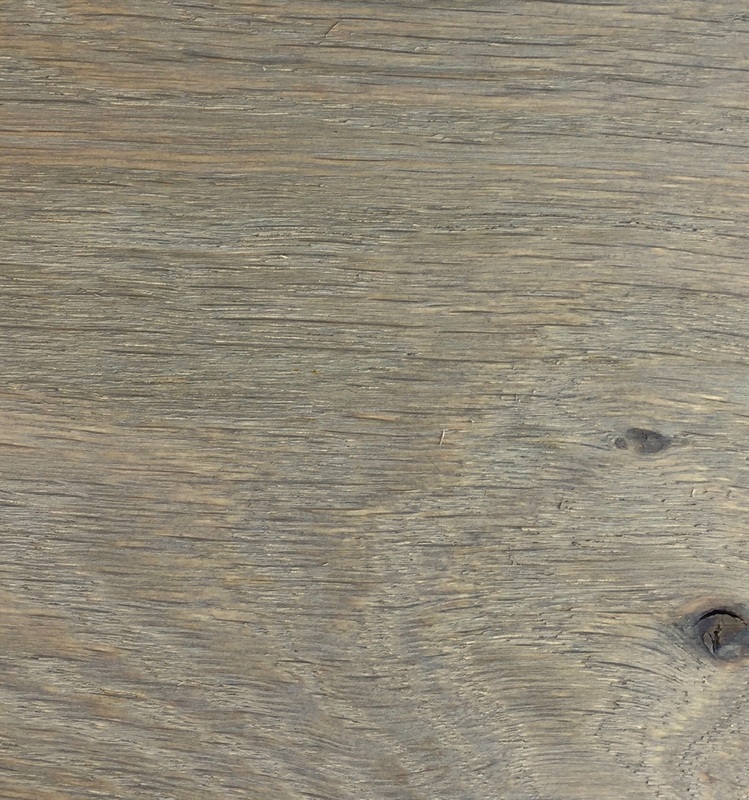 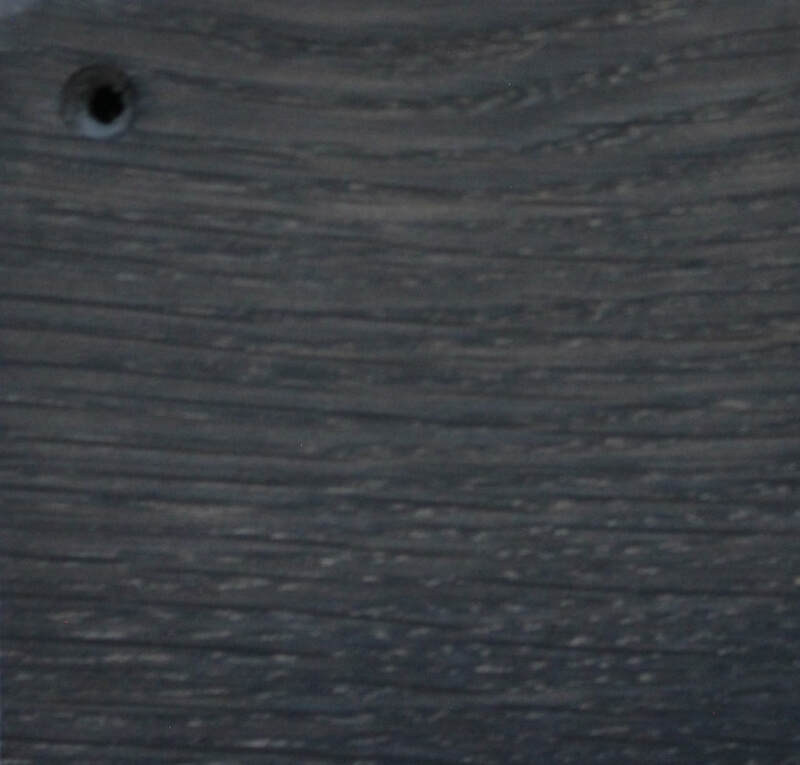 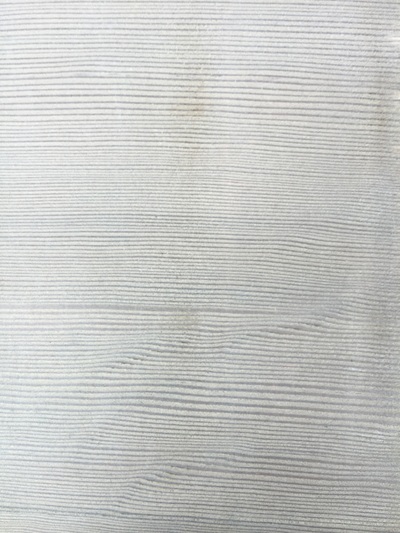 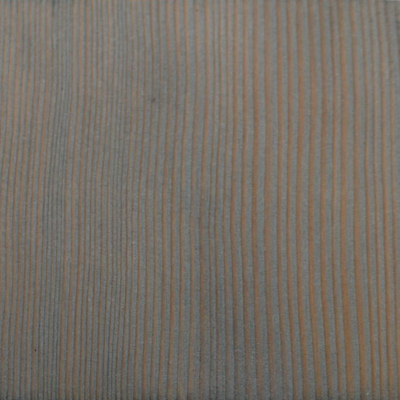 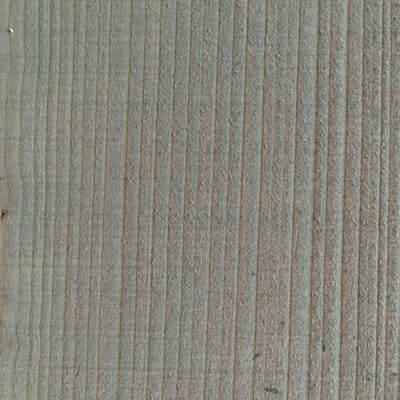 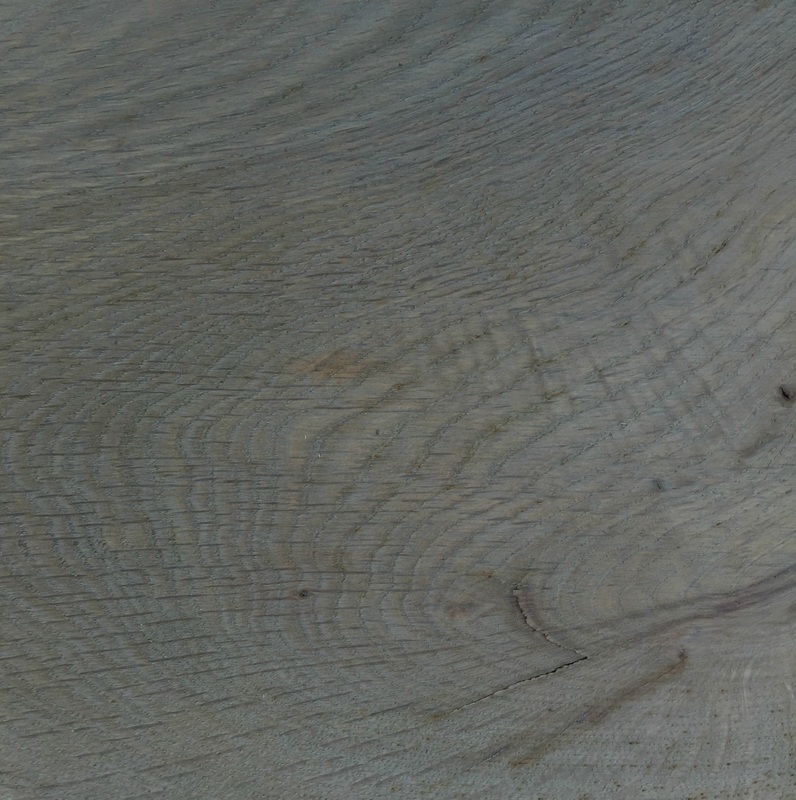 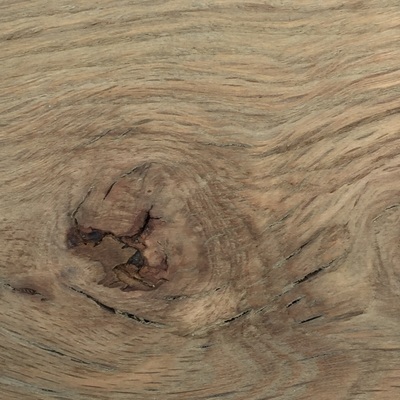 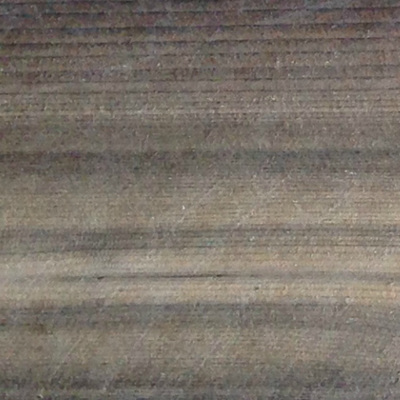 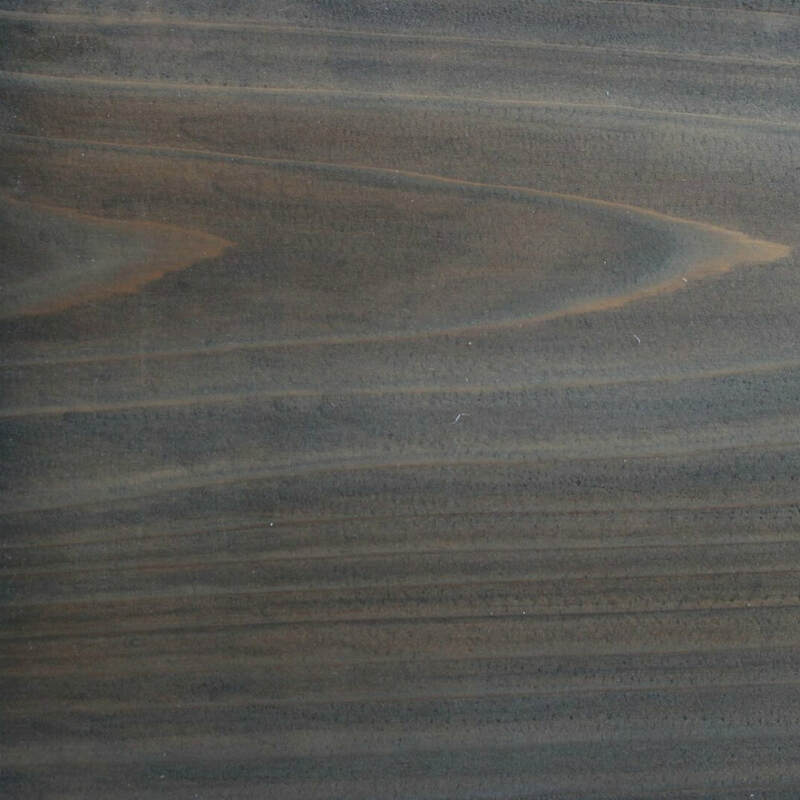 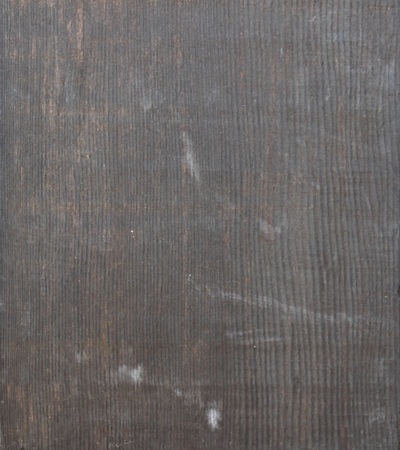 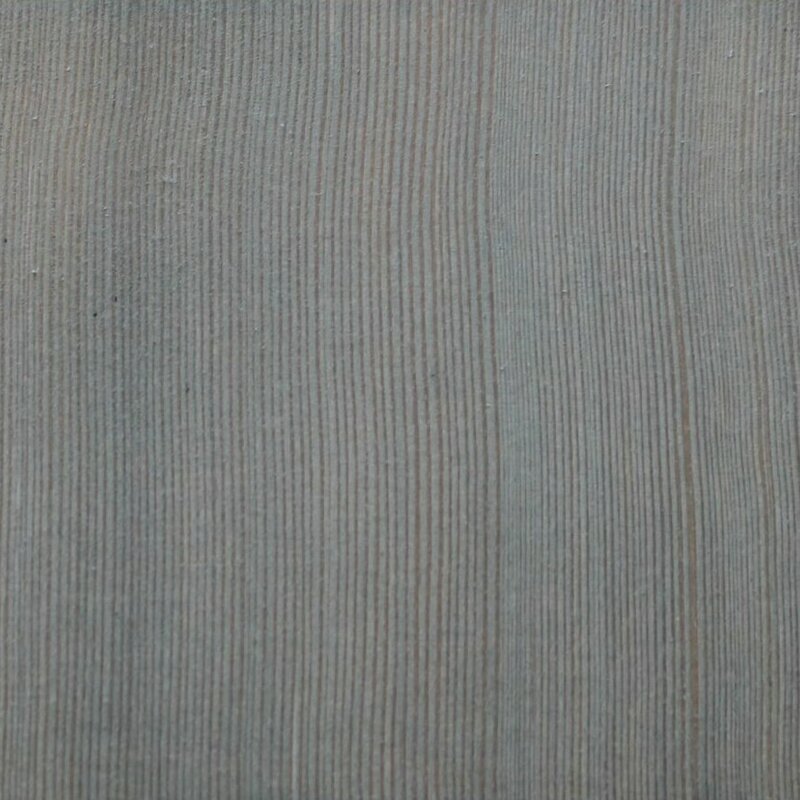 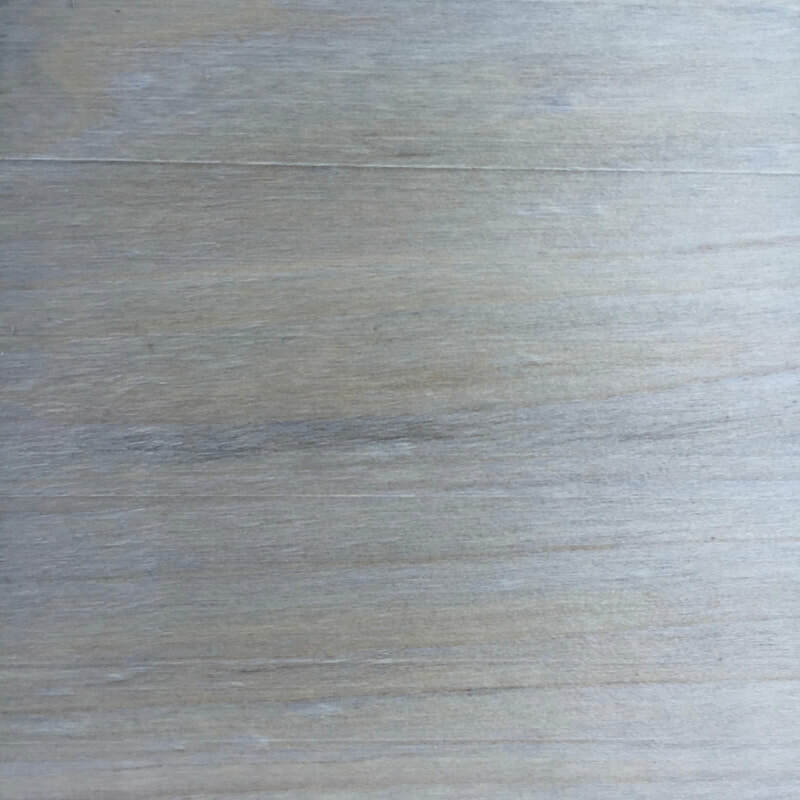 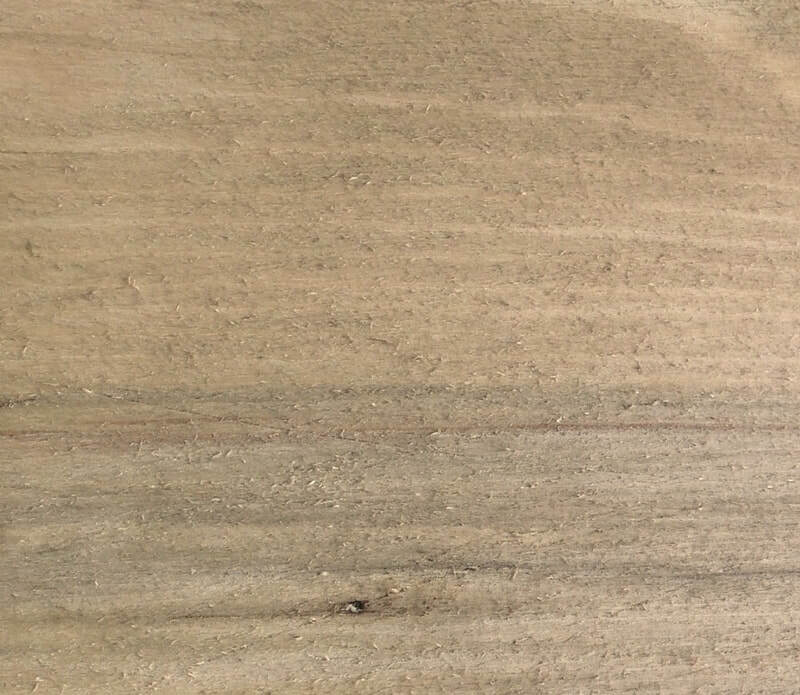 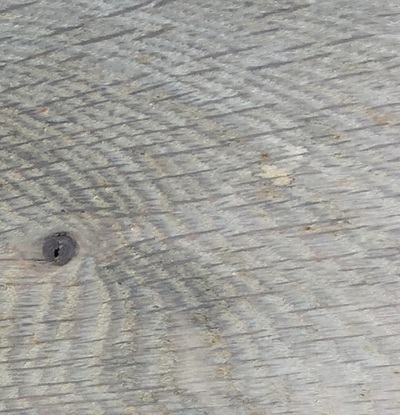 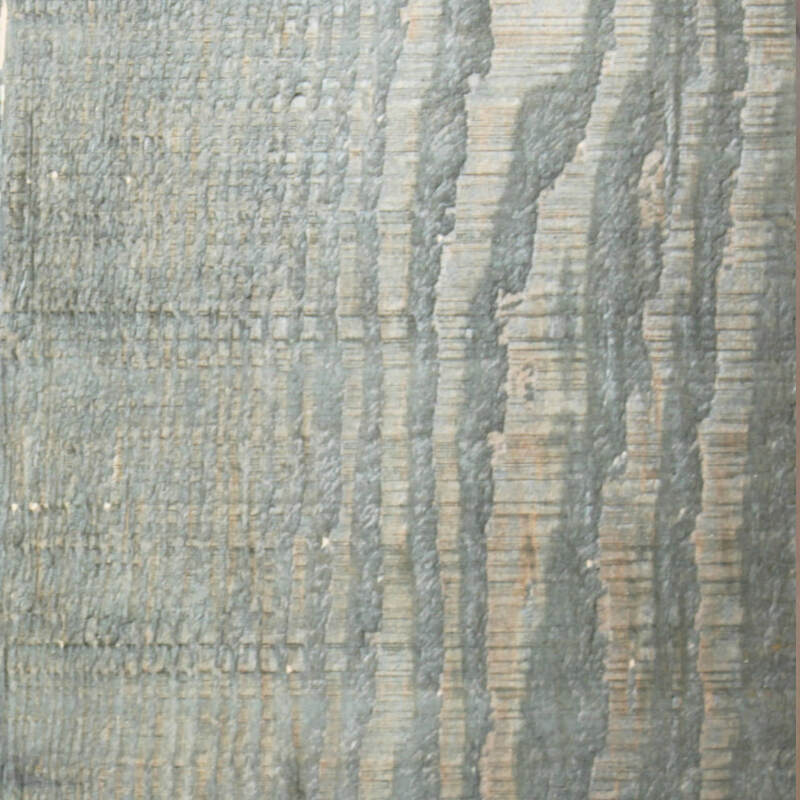 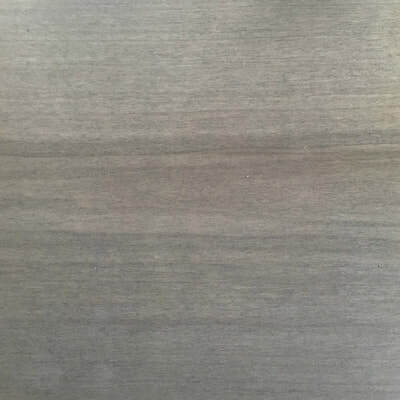 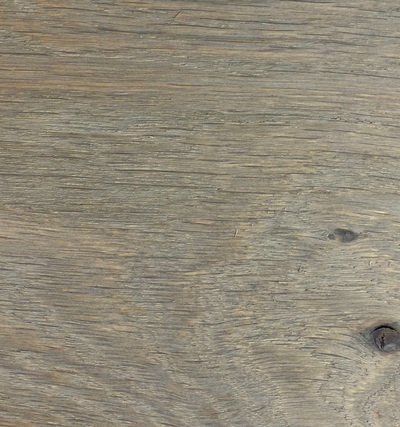 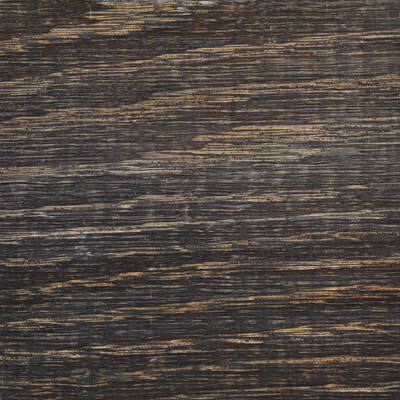 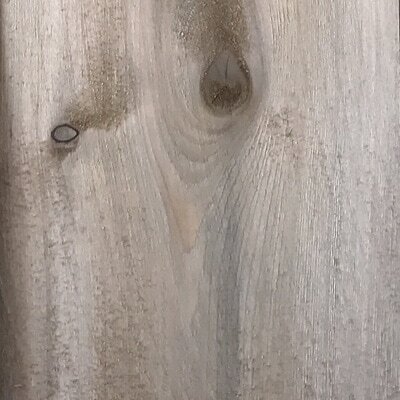 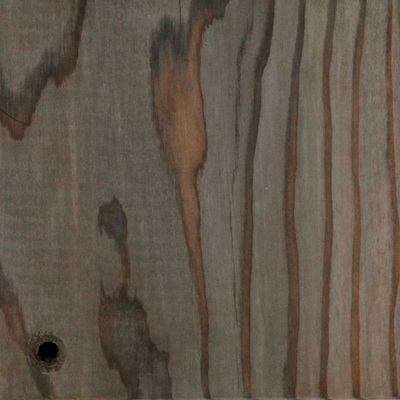 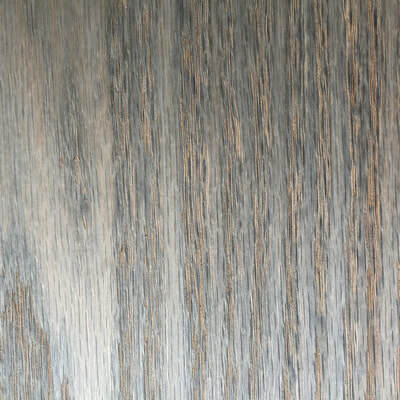 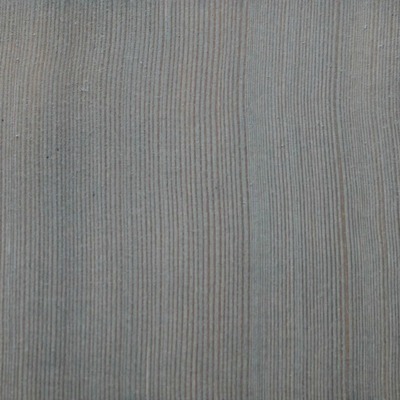 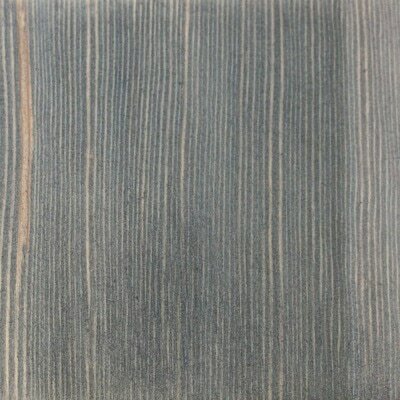 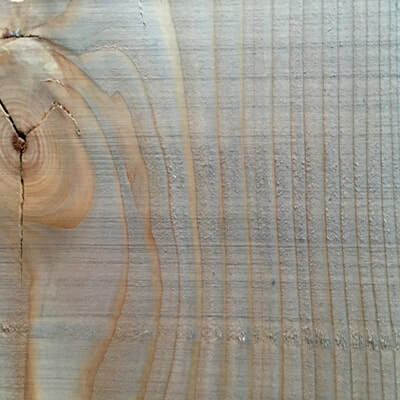 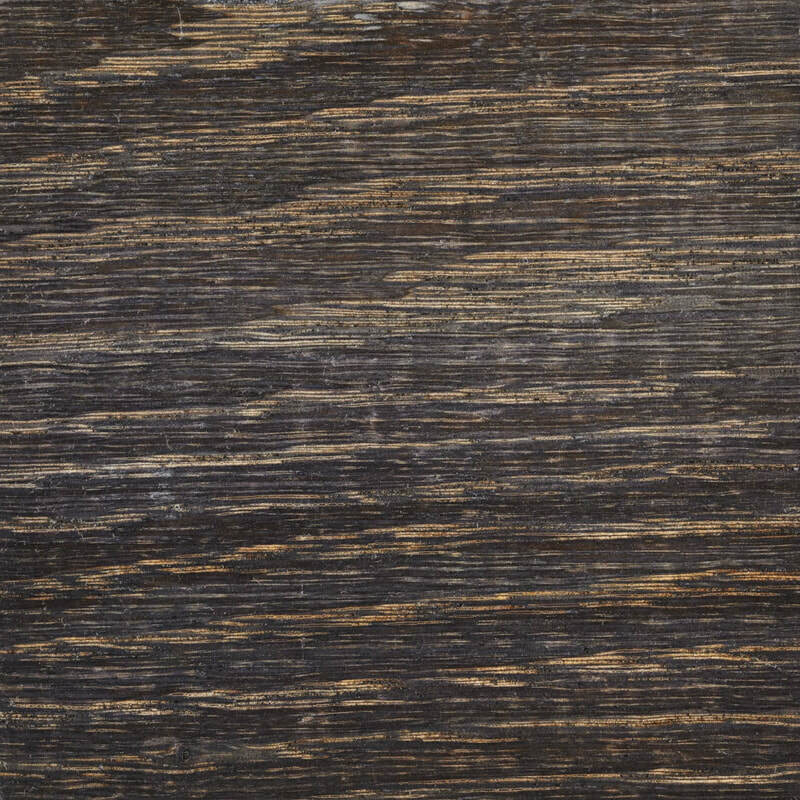 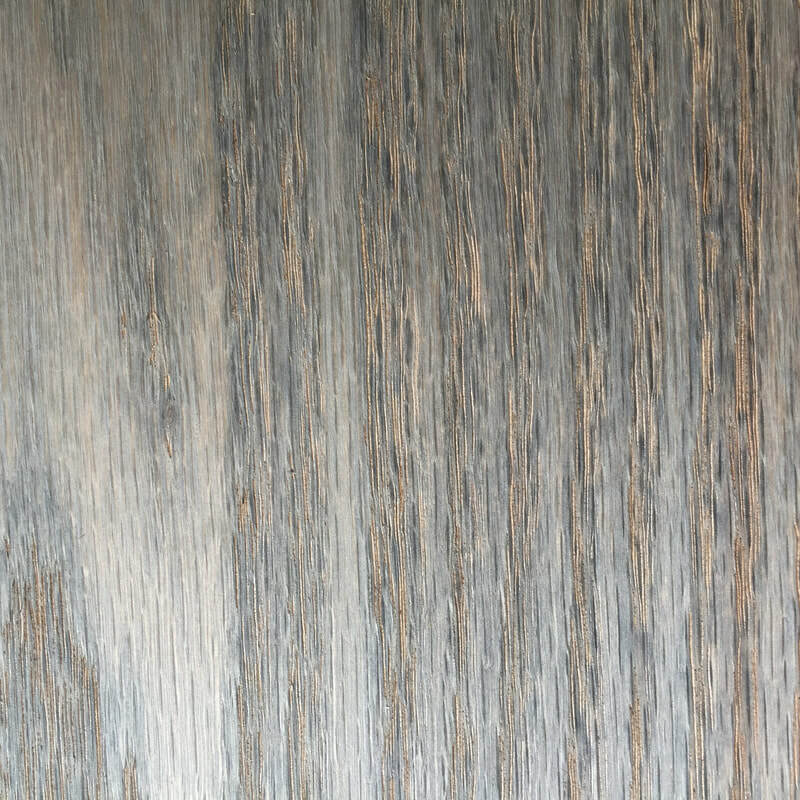 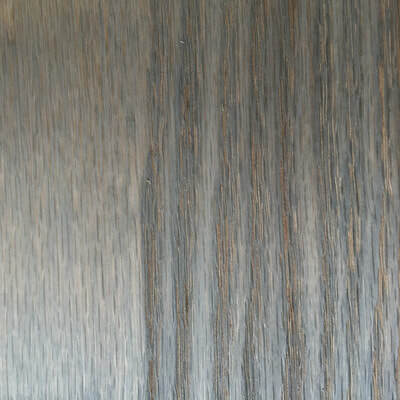 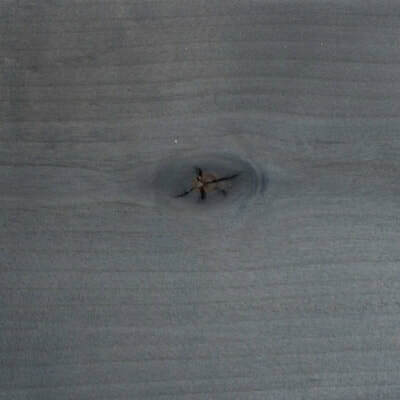 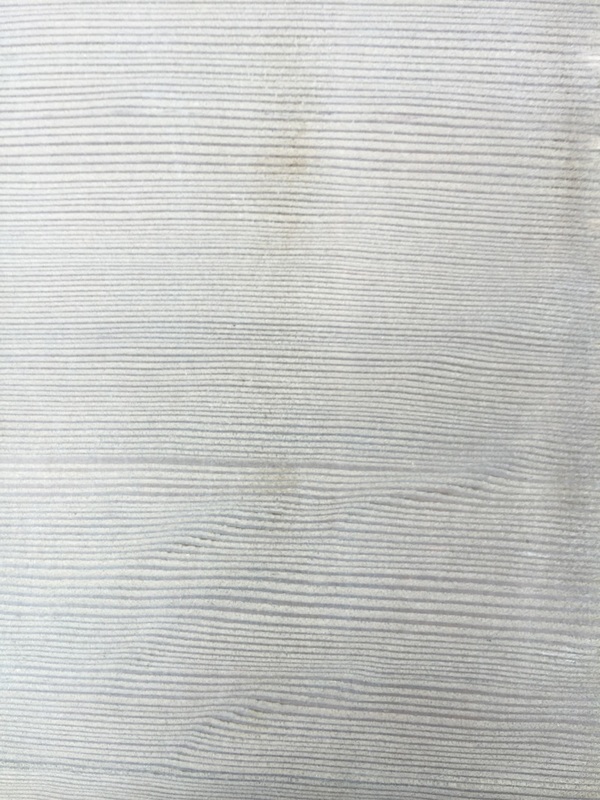 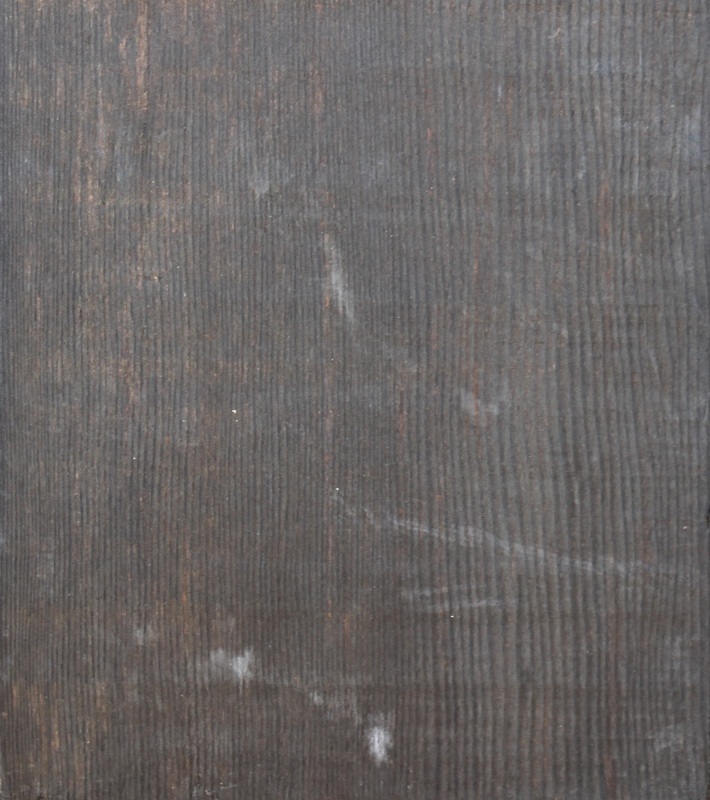 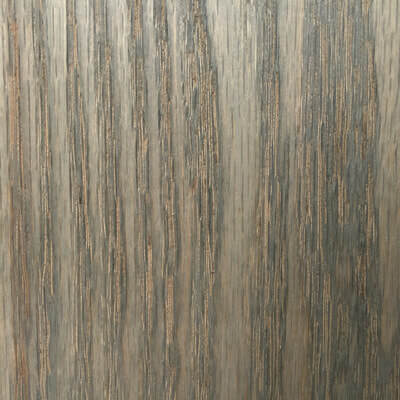 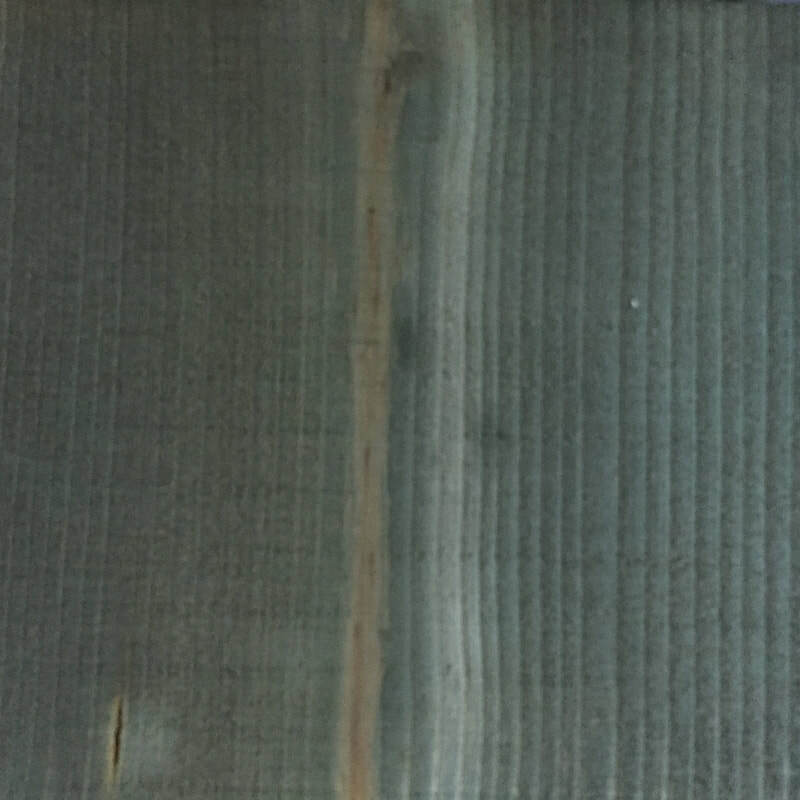 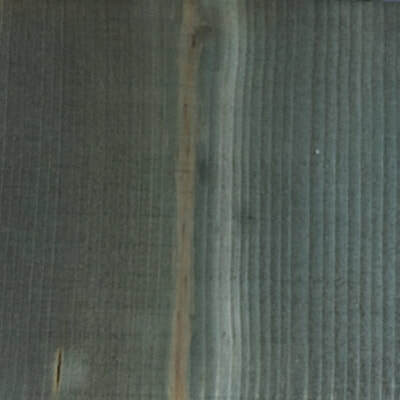 ​THE WOOD ITSELF ACTUALLY TURNS A BEAUTIFUL WEATHERED COLOR, RATHER THAN JUST APPLYING PIGMENT ON TOP OF WOOD. 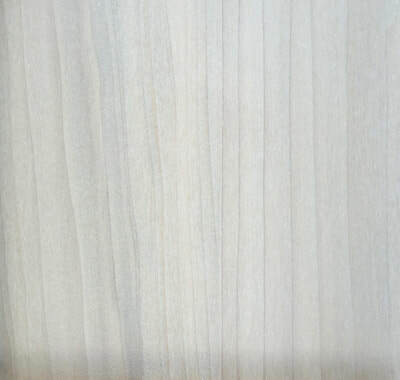 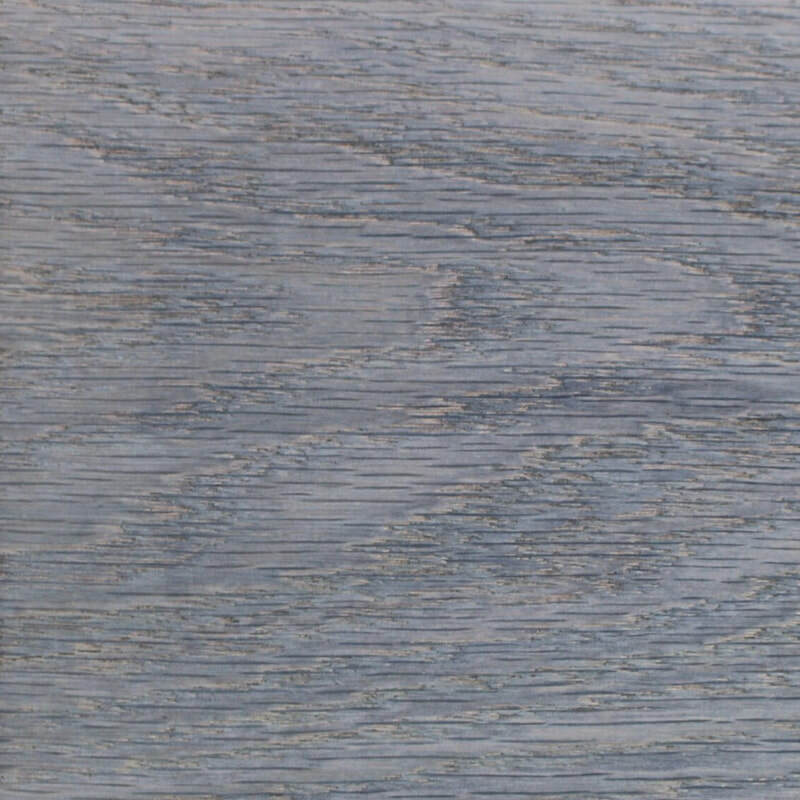 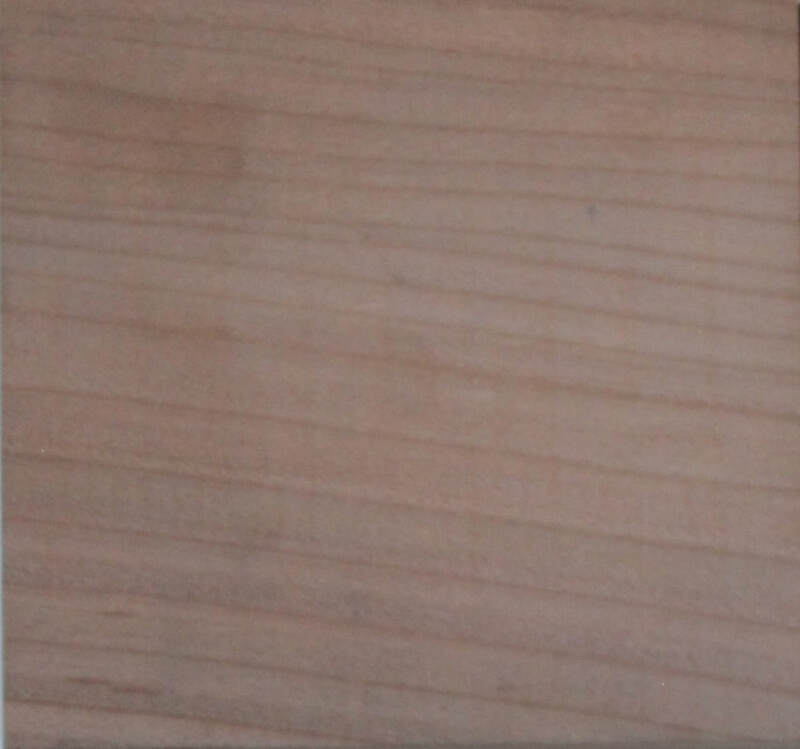 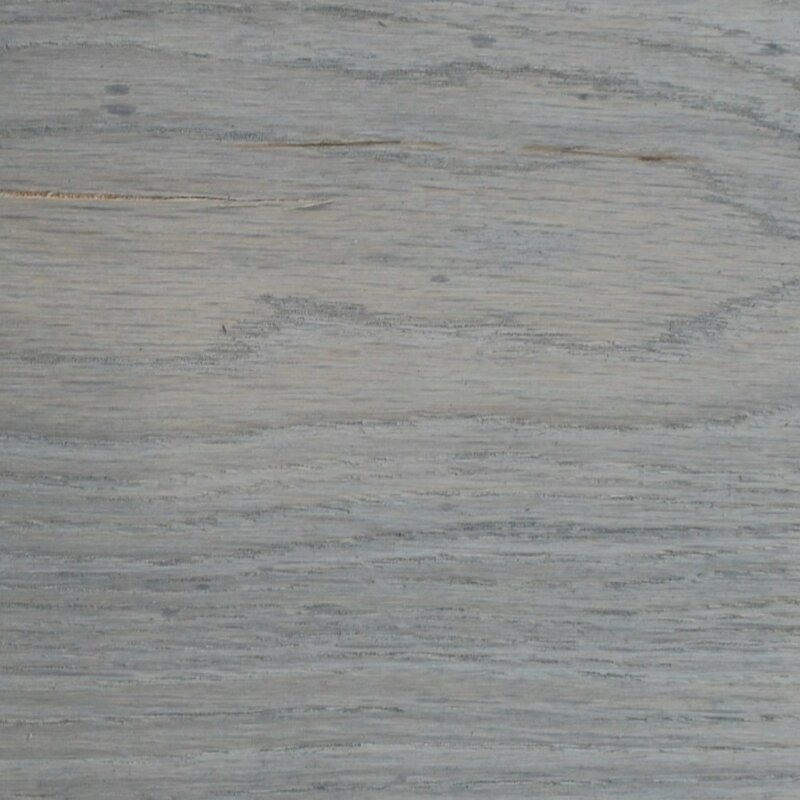 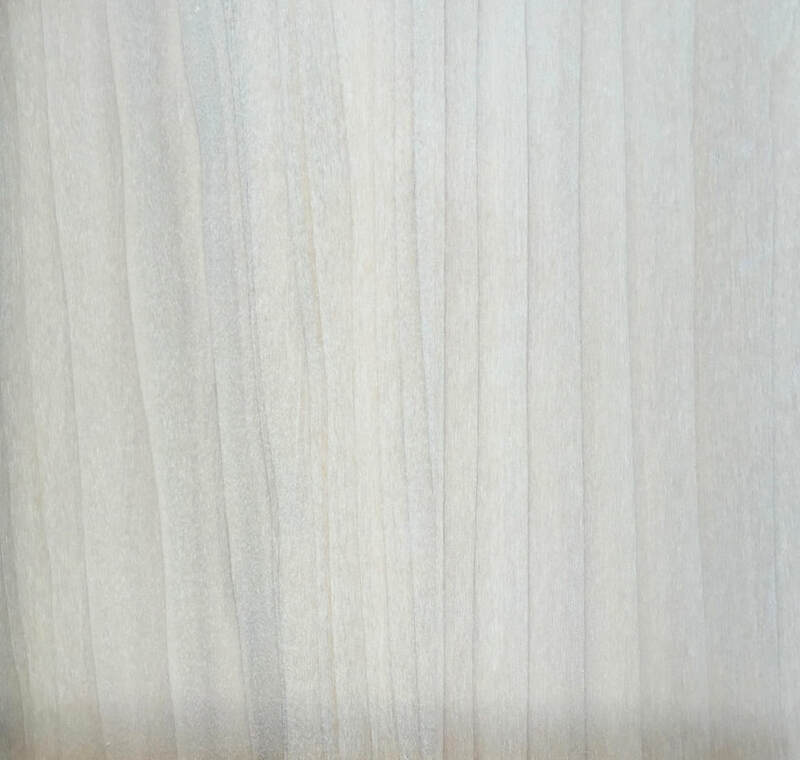 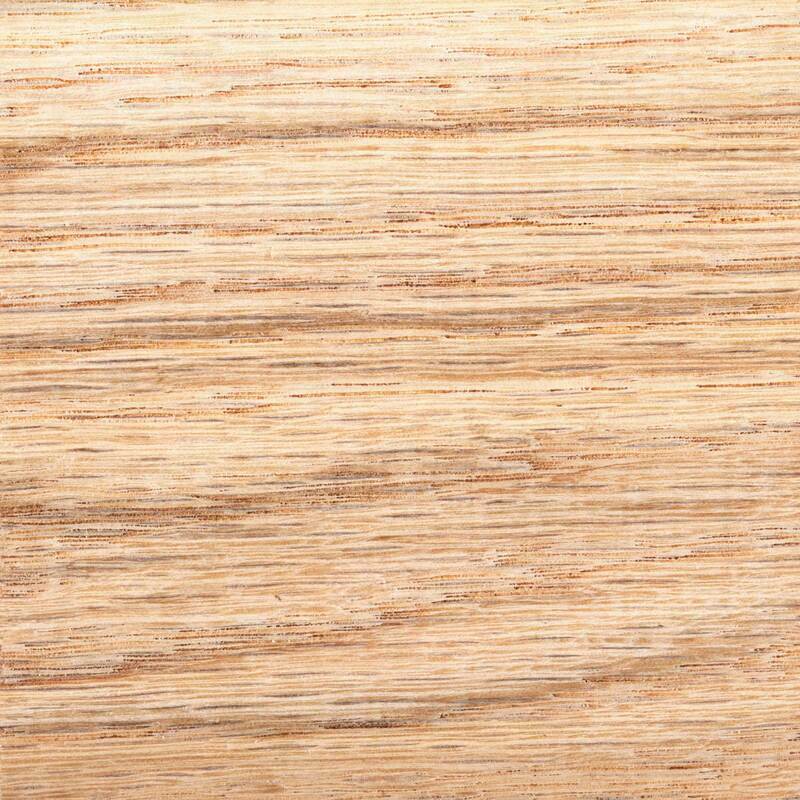 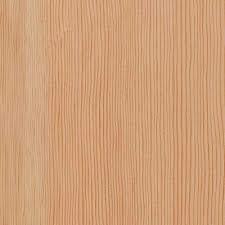 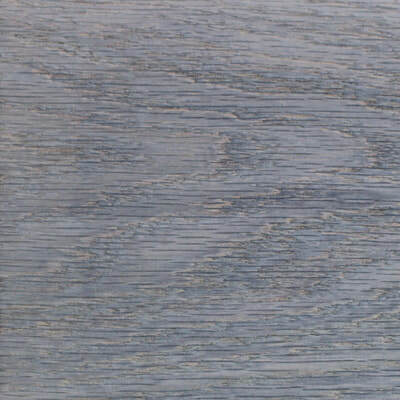 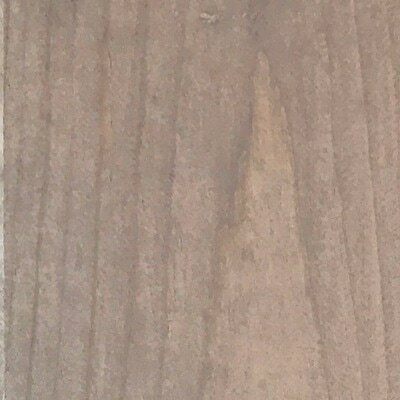 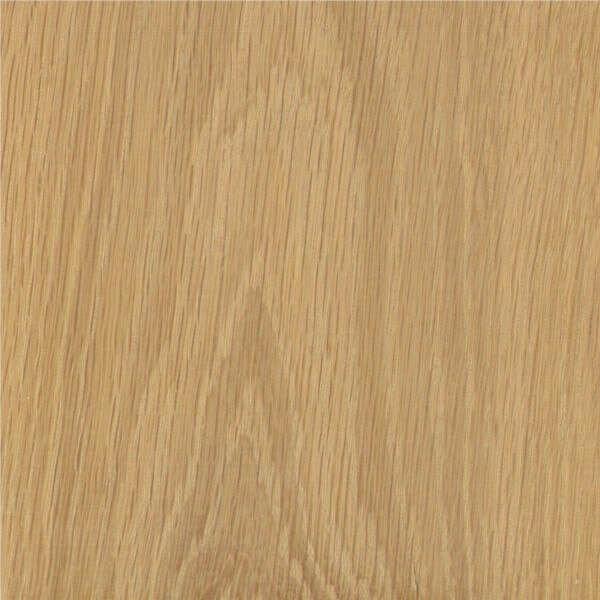 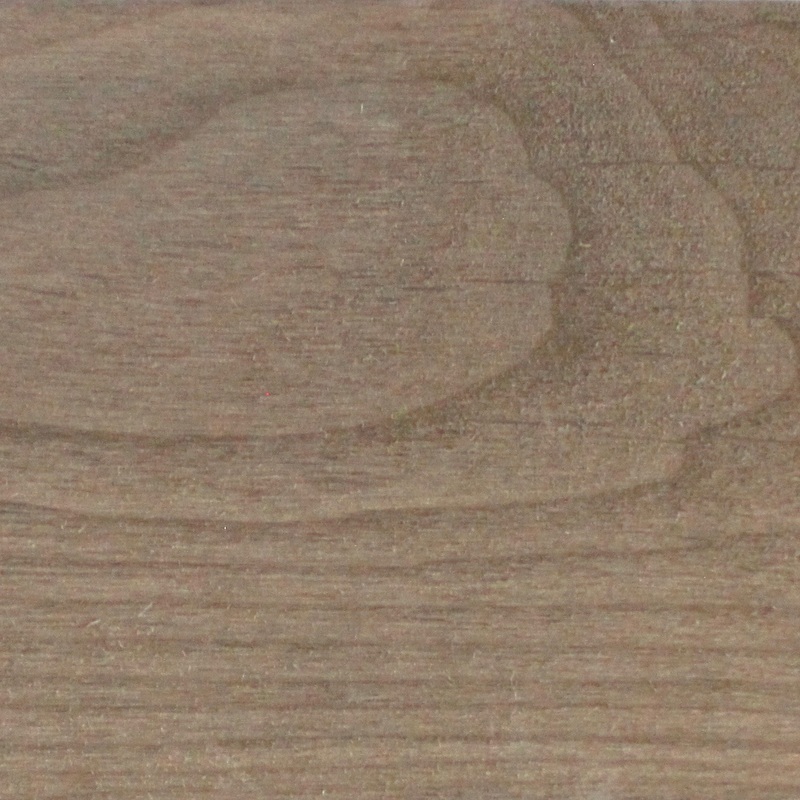 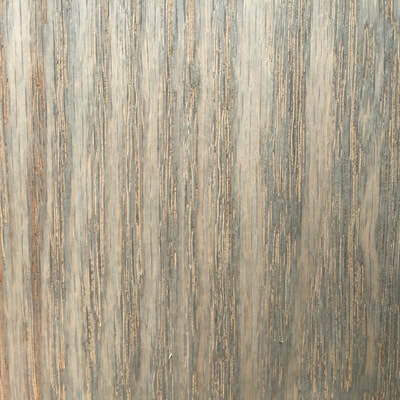 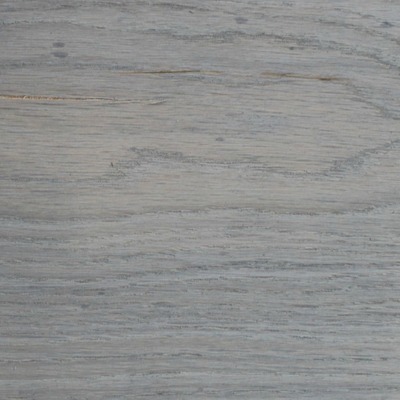 ​An INTERIOR product that can be added to a smooth or sanded wood. 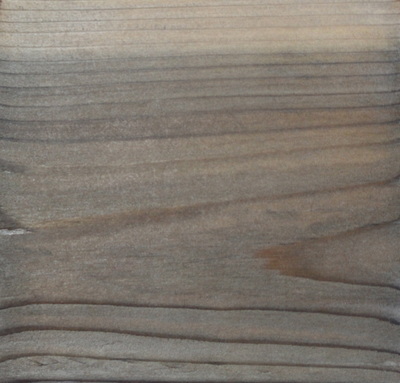 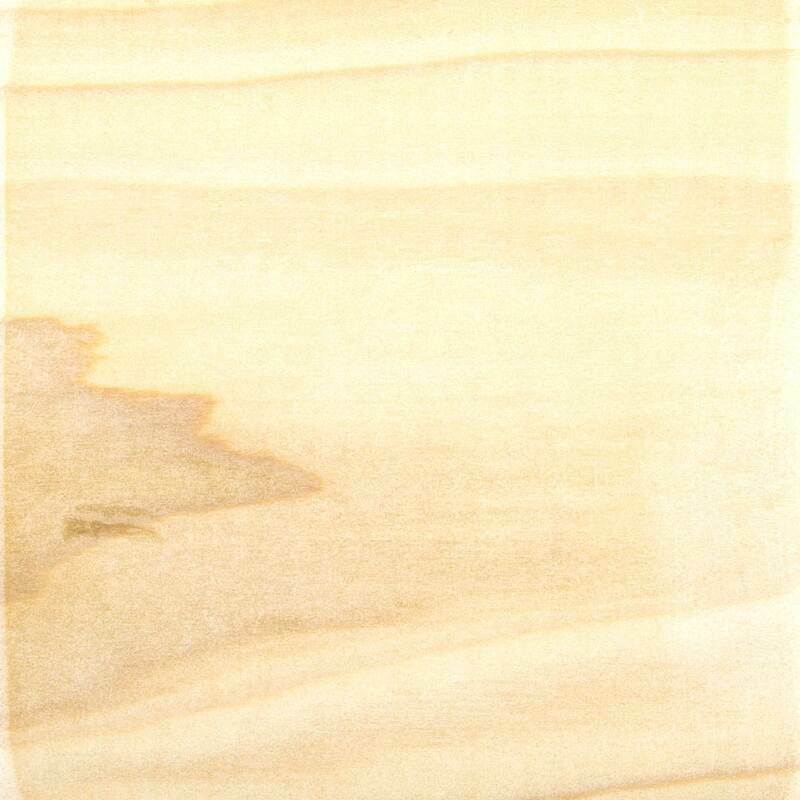 Can be ordered alone as "WHITE WASH" or over reactive stains to provide additional color options. 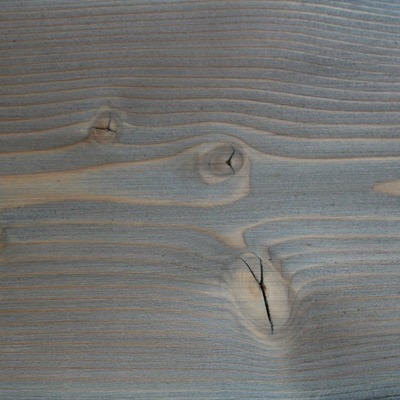 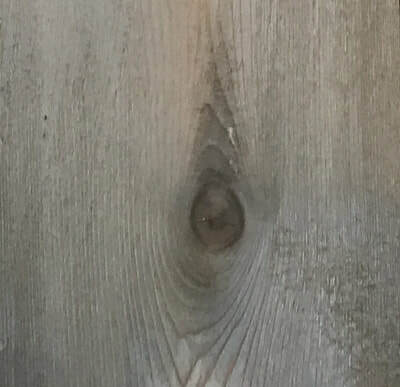 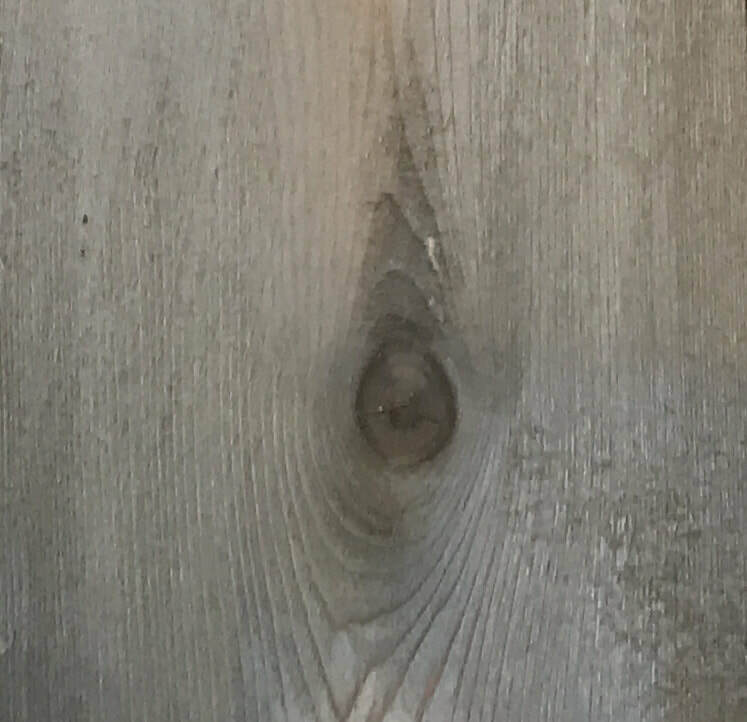 Planning on an exterior wood project? 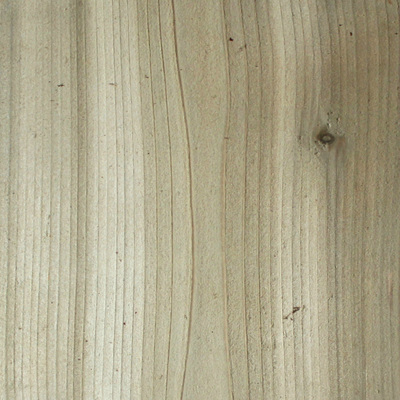 Order your wood with our exterior wood protection, which can be used for for your Dingewood wood orders. Exterior wood protection is a non-toxic, eco-friendly Zero VOC waterproofing sealer for all wood, composite decking and concrete and masonry surfaces. 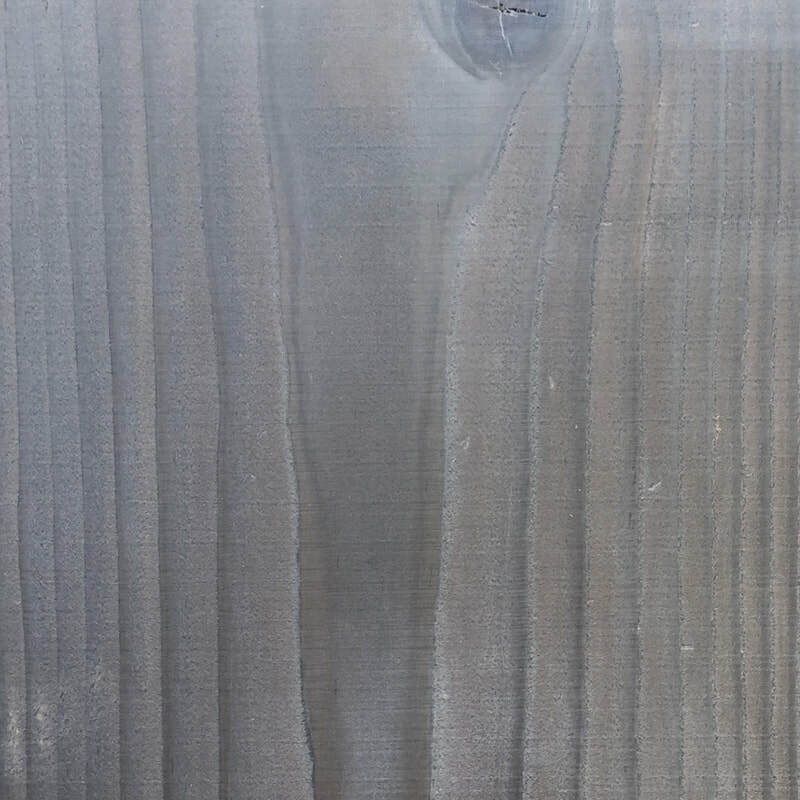 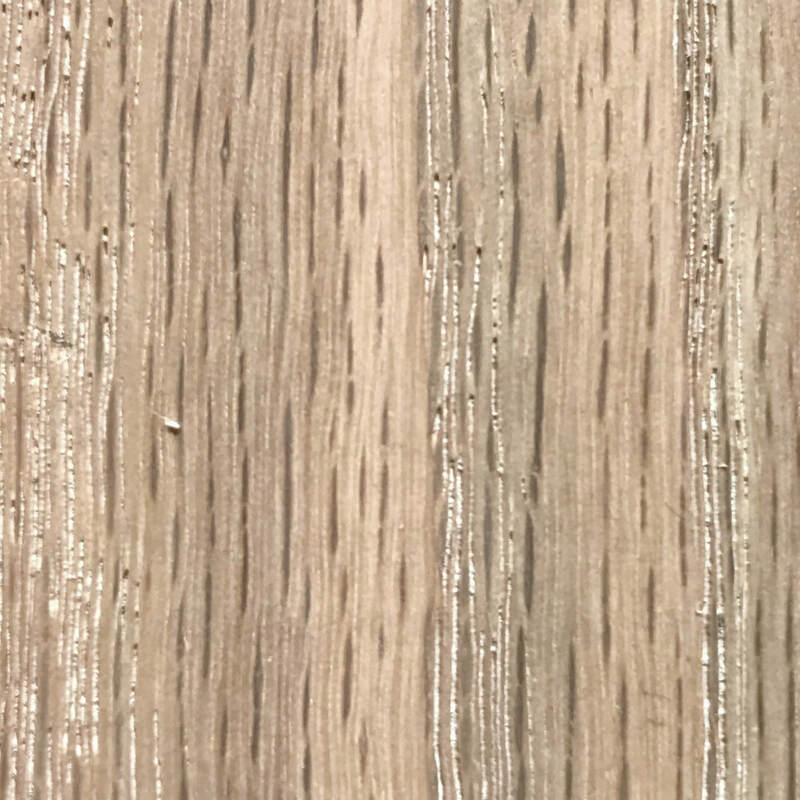 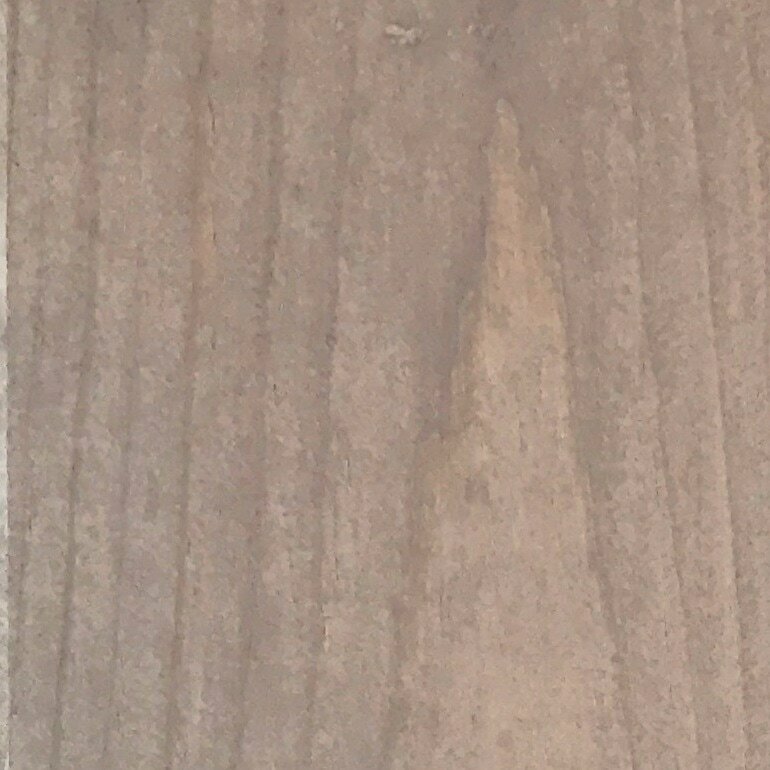 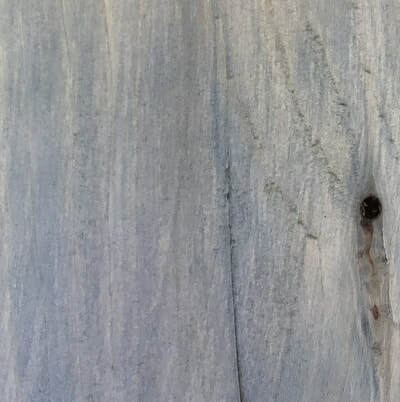 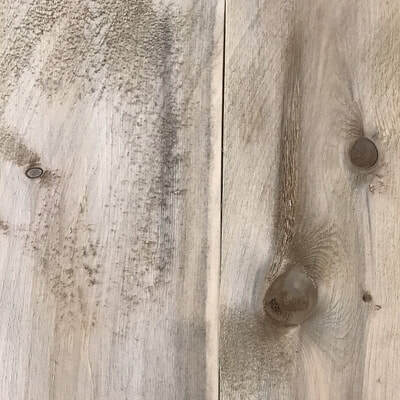 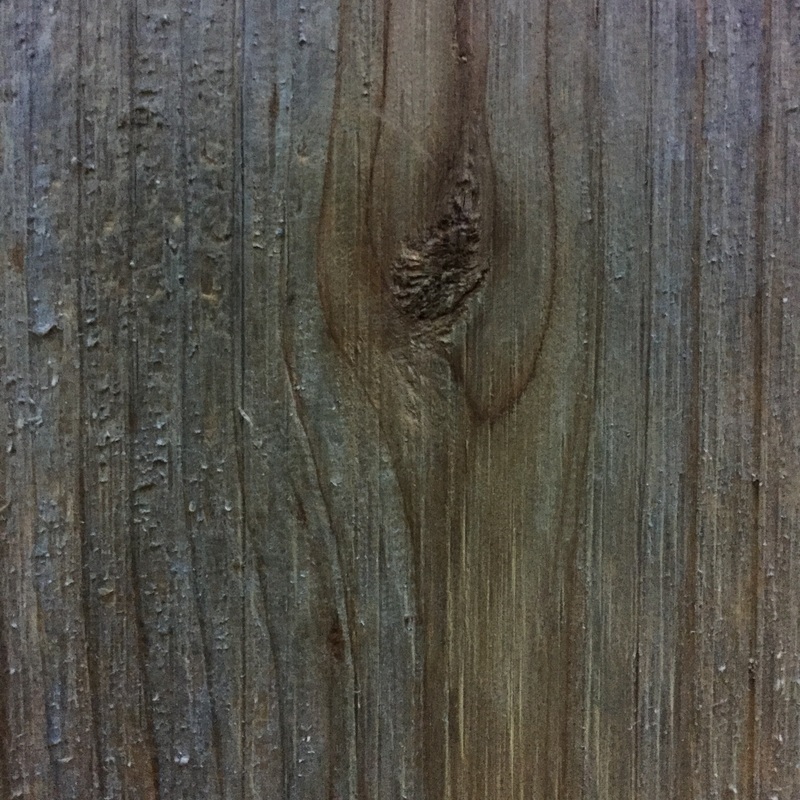 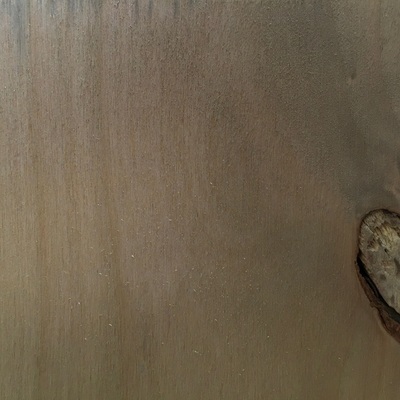 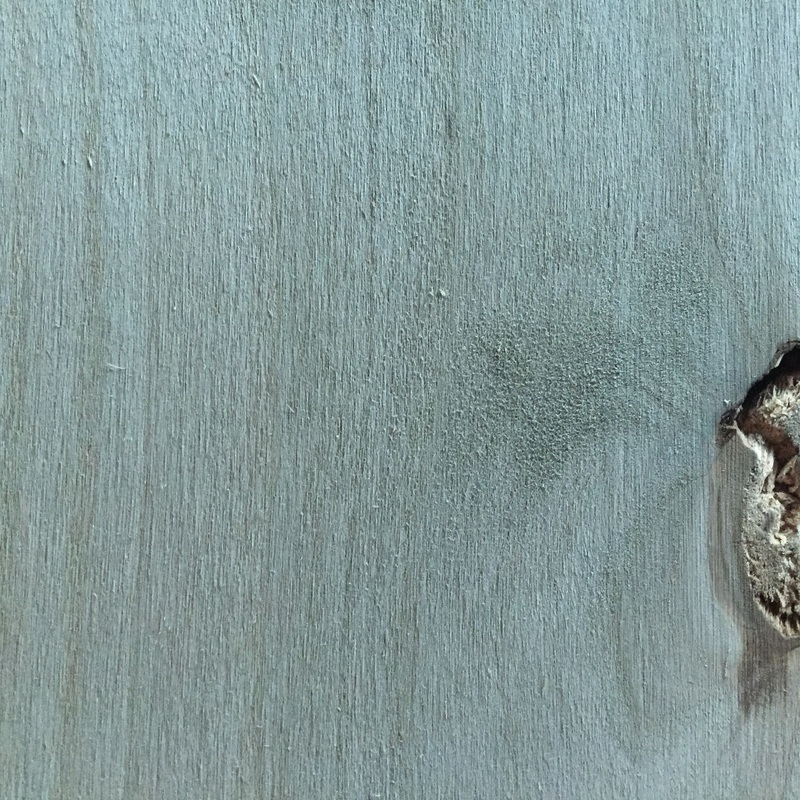 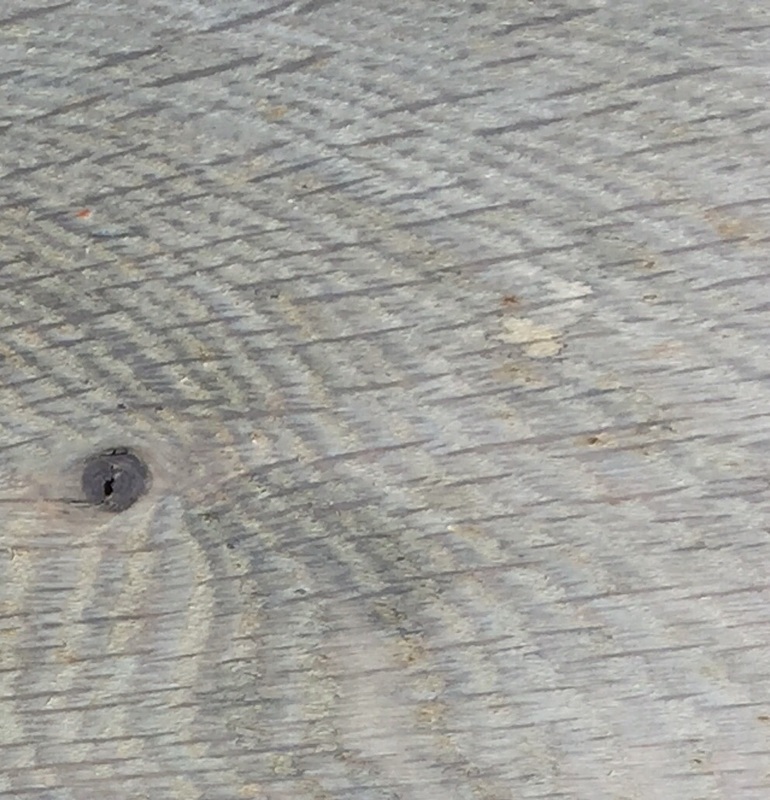 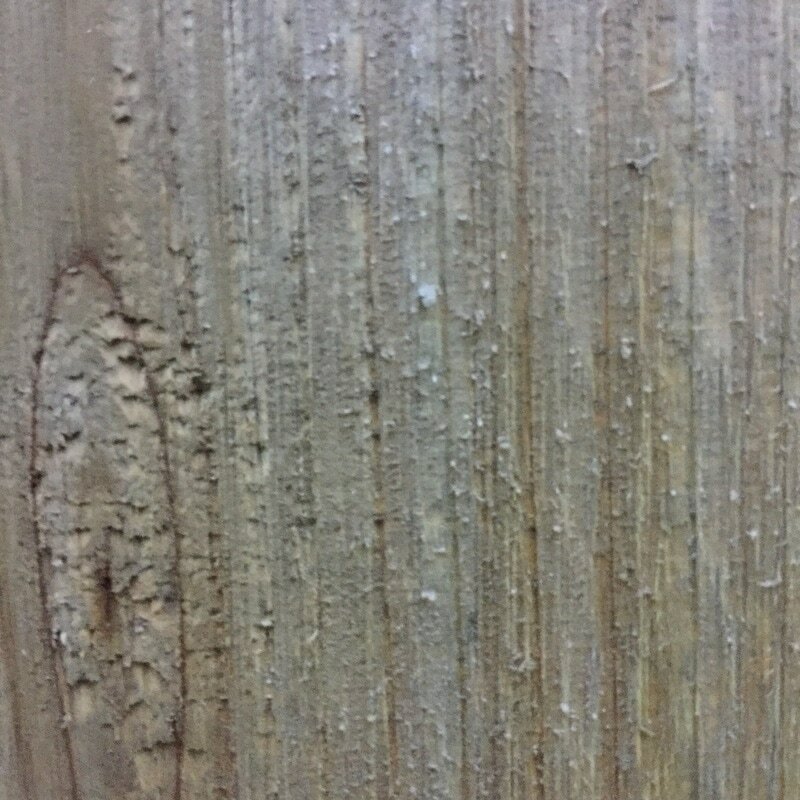 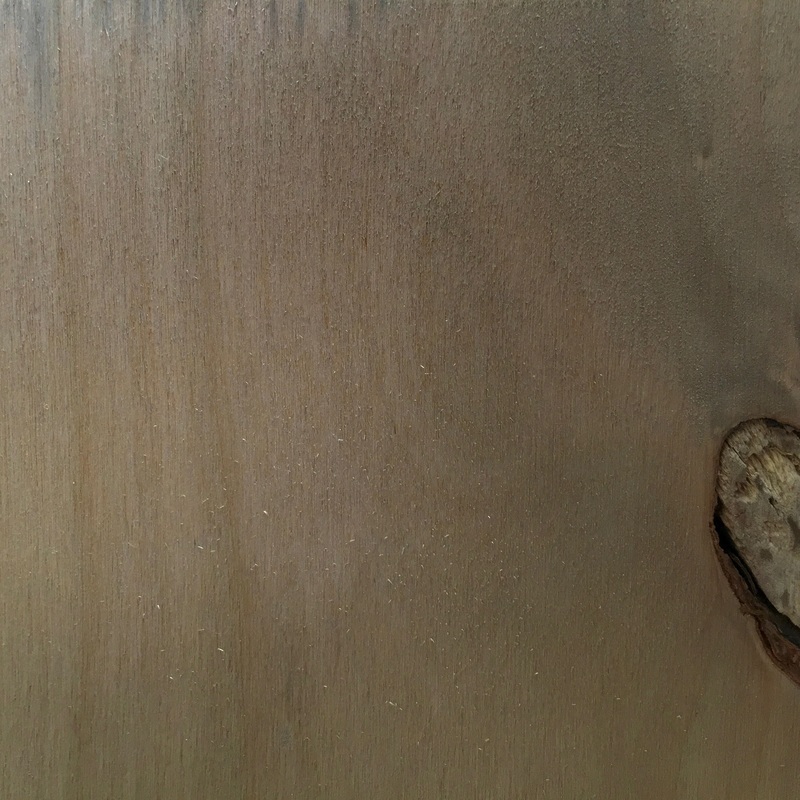 Rather than applying polymers to wood's surface, this new class of waterproofers uses nano-particles to penetrate wood's surface and protect from within! 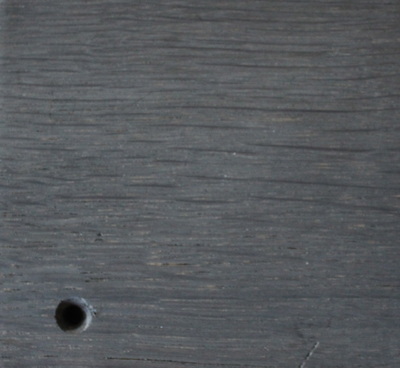 It far and away outperforms traditional products on the market today. 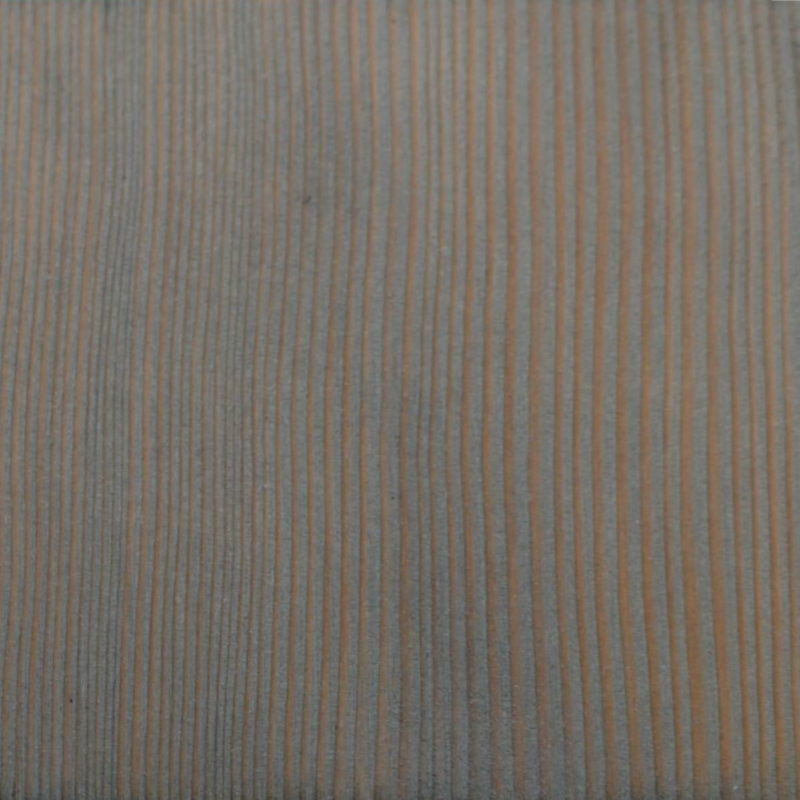 Nano-particle technology means the gorgeous Dingewood colors systems will be unaffected. 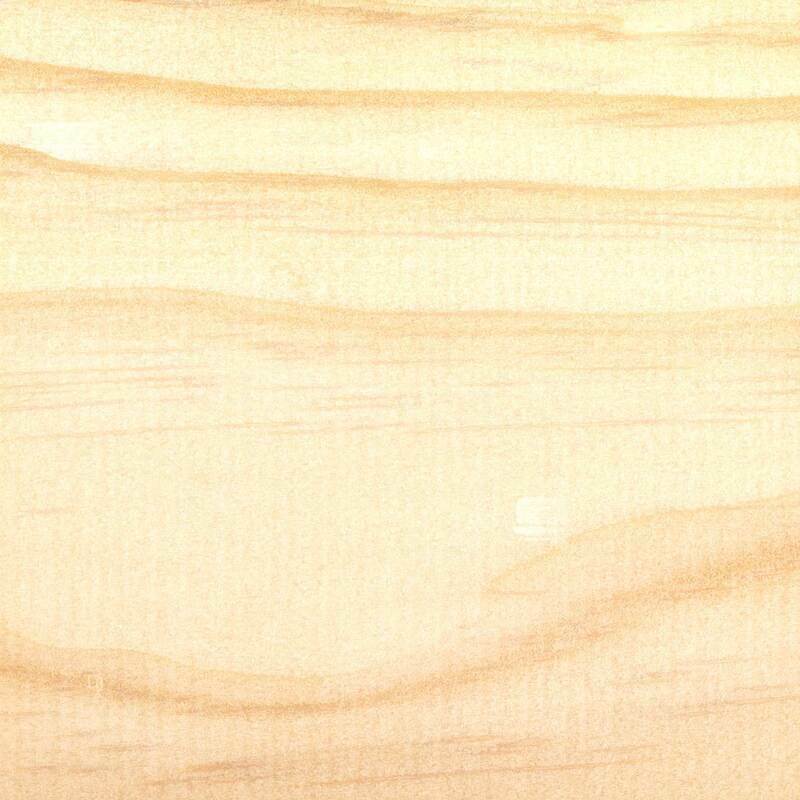 Protects against warping, cupping, splitting, and wood twisting. 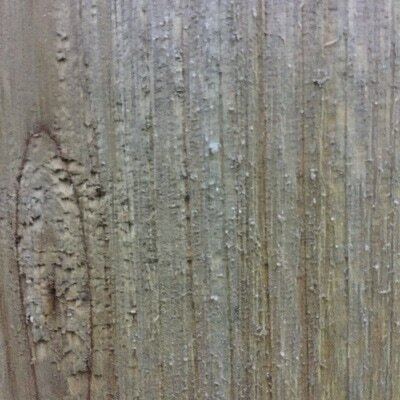 Provides mold and mildew resistance. 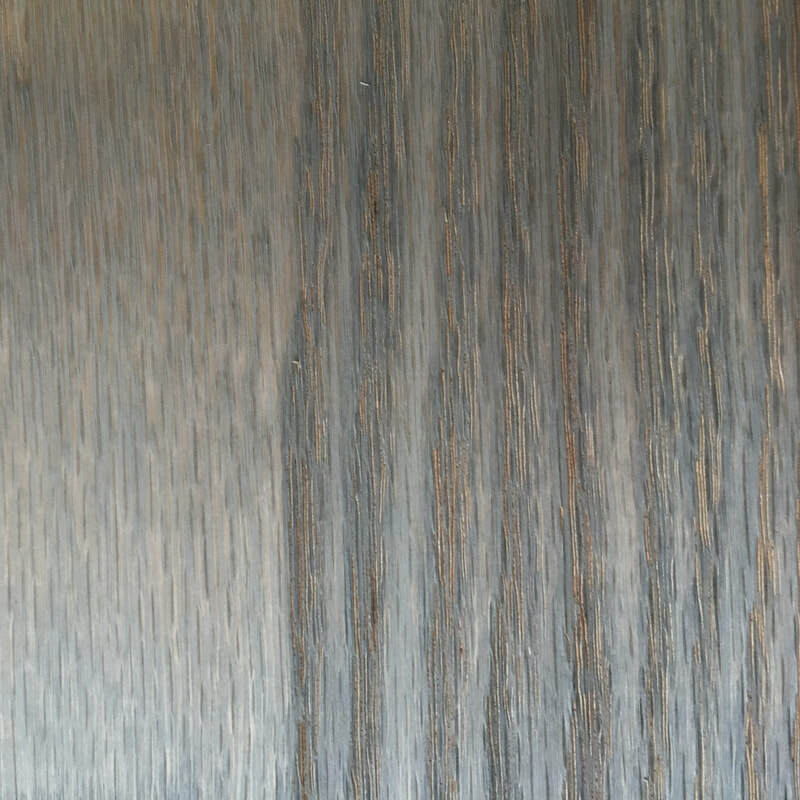 Protection that lasts! 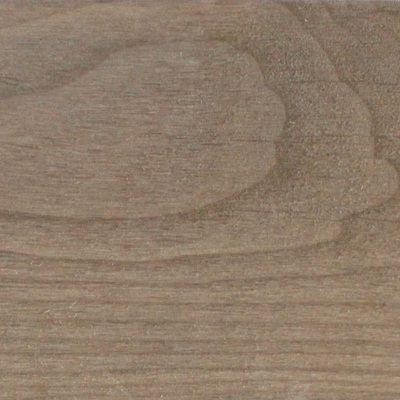 Sealer lasts between 6-10 years depending on wood application (vertical or horizontal surfaces.) 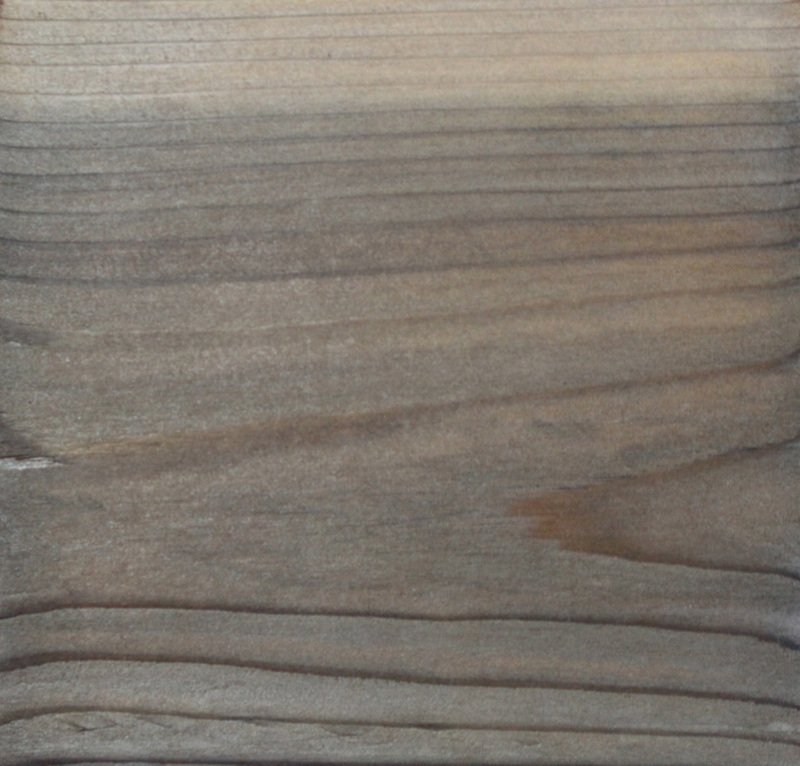 Dingewood colors provide a revolutionary color system with the water protection from you can rely on. 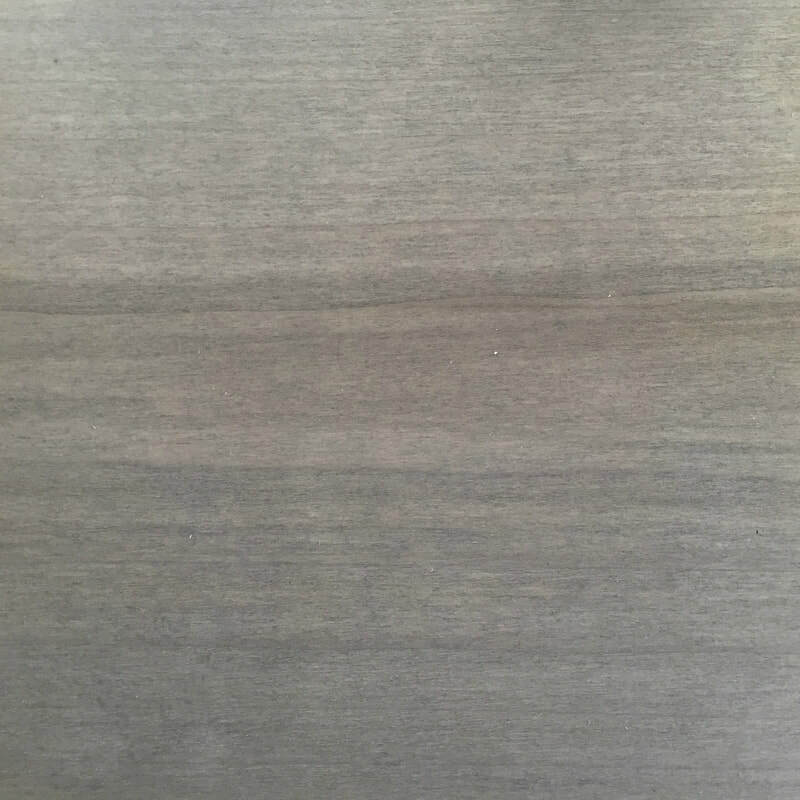 Horizontal surfaces guaranteed for 6 years. 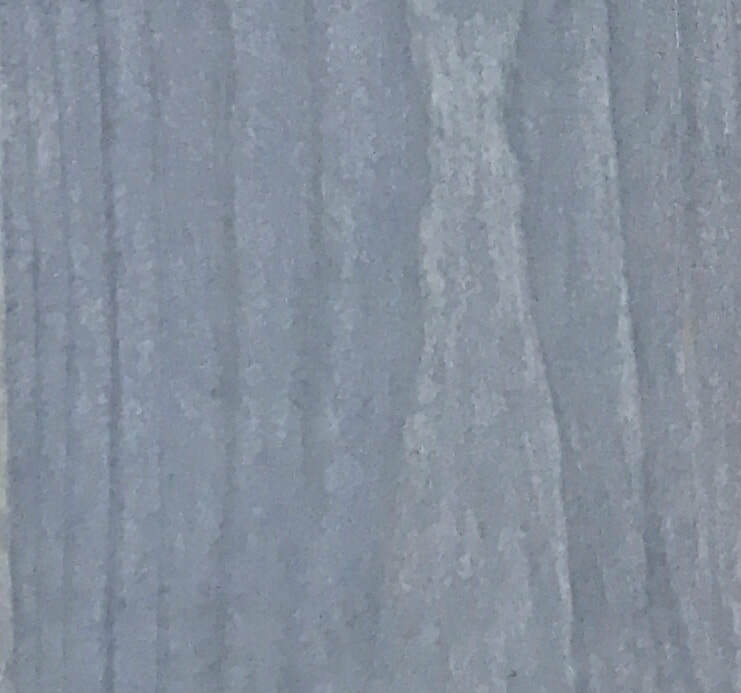 Vertical surfaces guaranteed for 10 year. 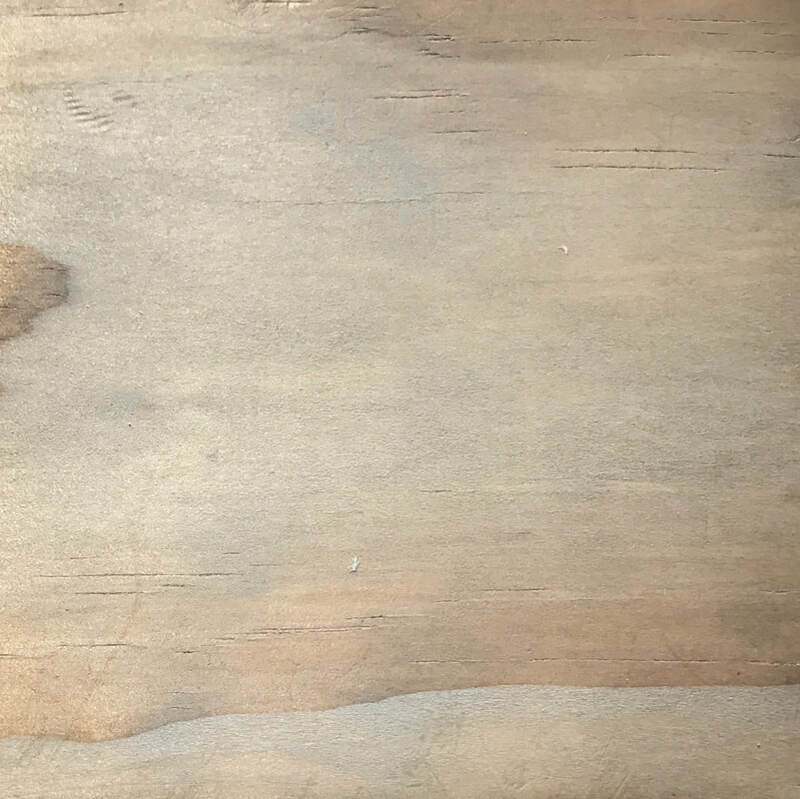 Formula Does Not Require Reapplication for over 6 Years on Horizontal Surfaces. 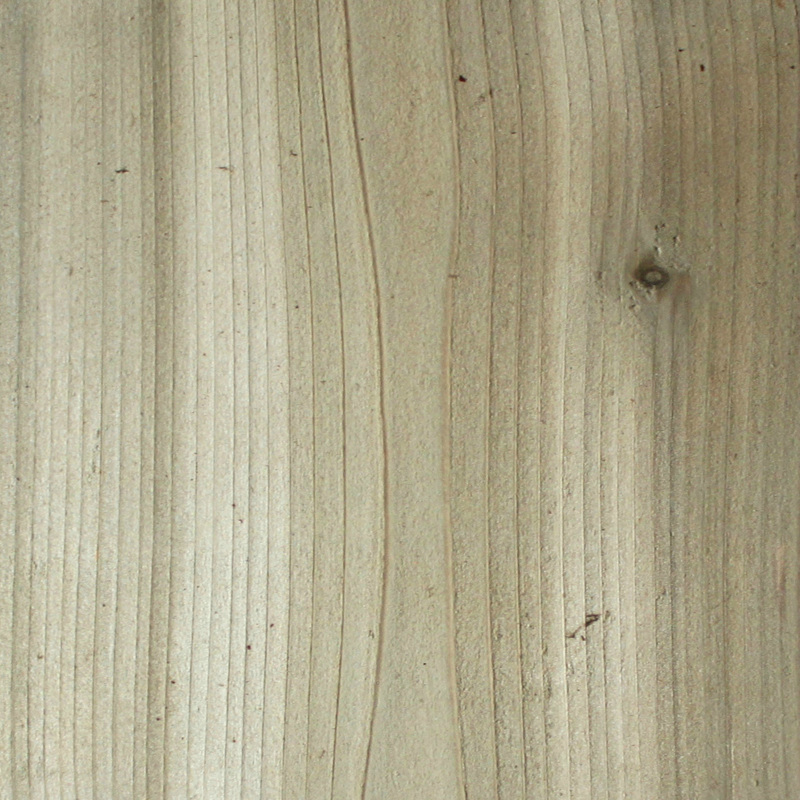 Reapply Only in Worn Areas That May Have Removed the Polymer by Foot Traffic.